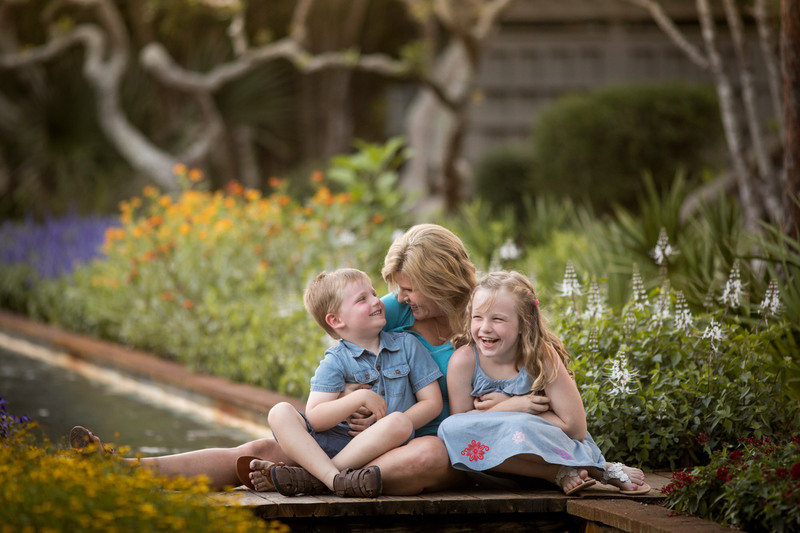 I love photographing the love and connection each family shares. 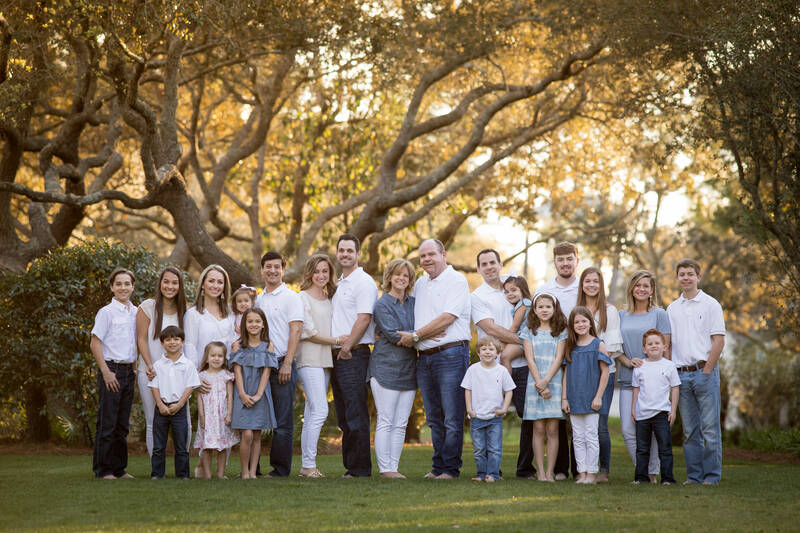 Every member of your family has a unique personality That creates a sort of magic that only exists when you were all together having a good time. 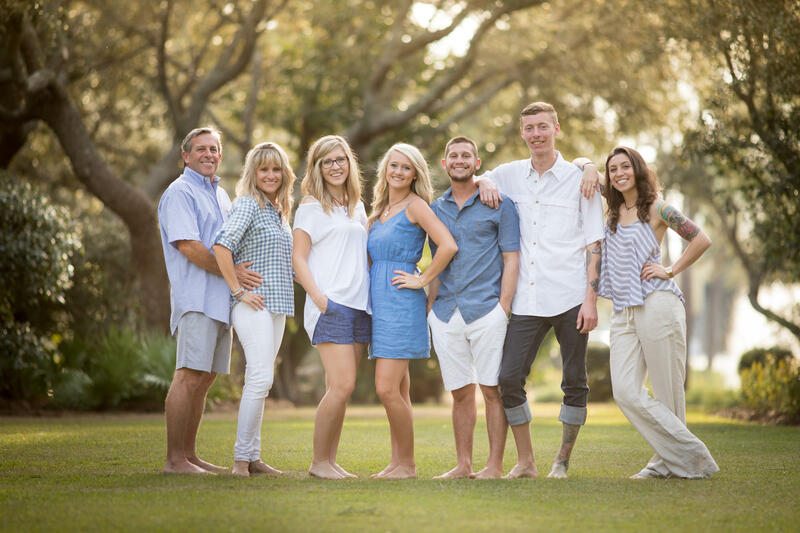 My favorite family photos always end up being the ones that were created on days when we were having fun together. 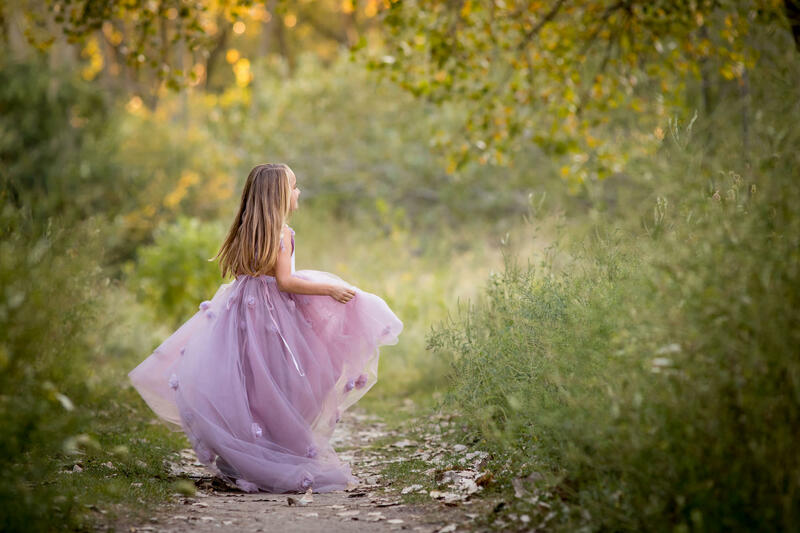 And that is what I want to create for you. 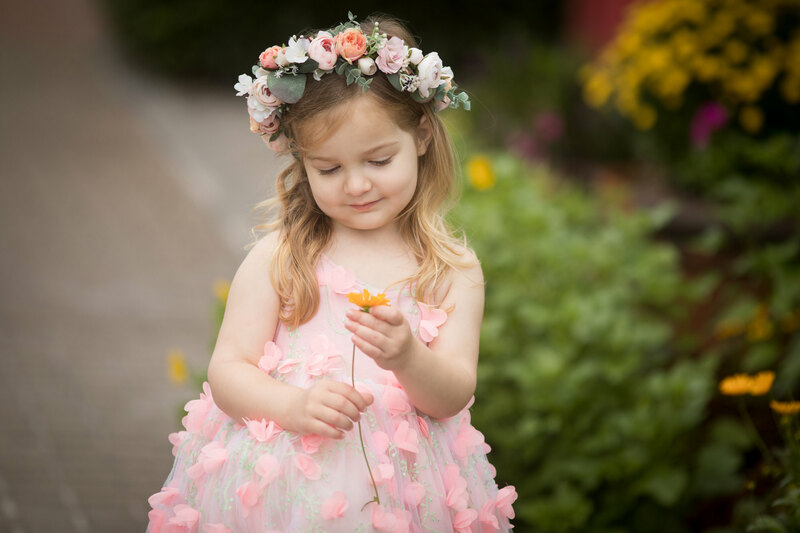 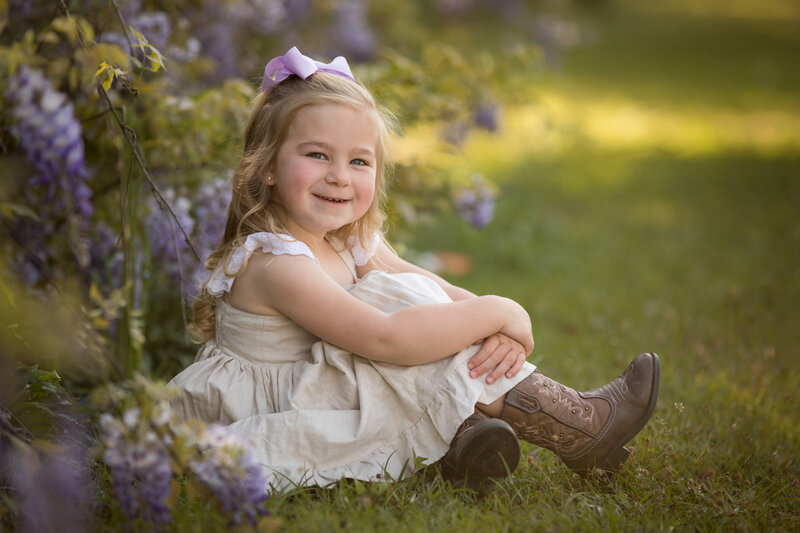 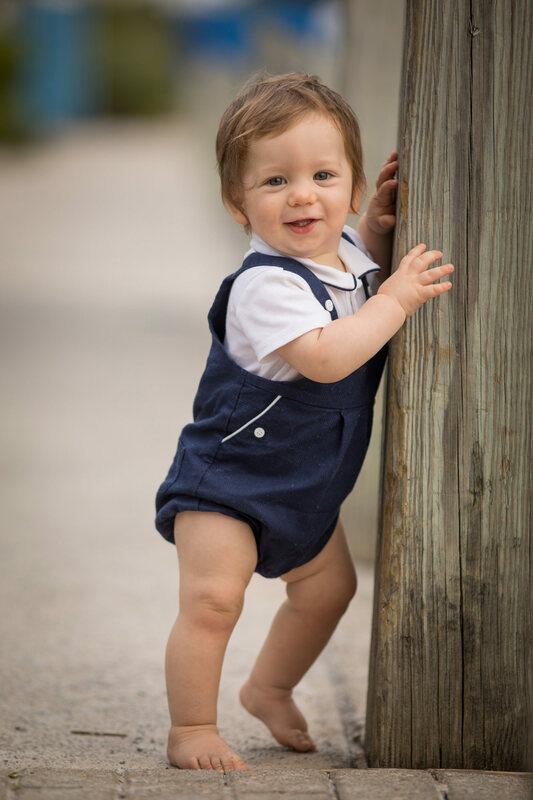 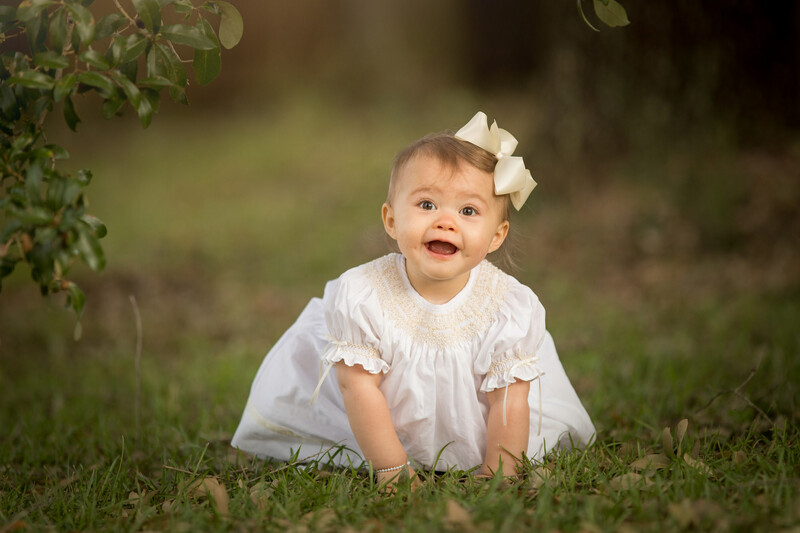 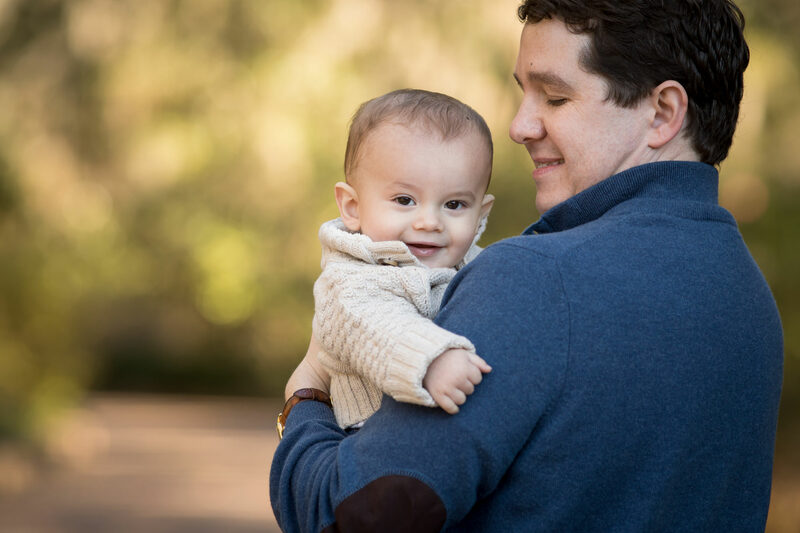 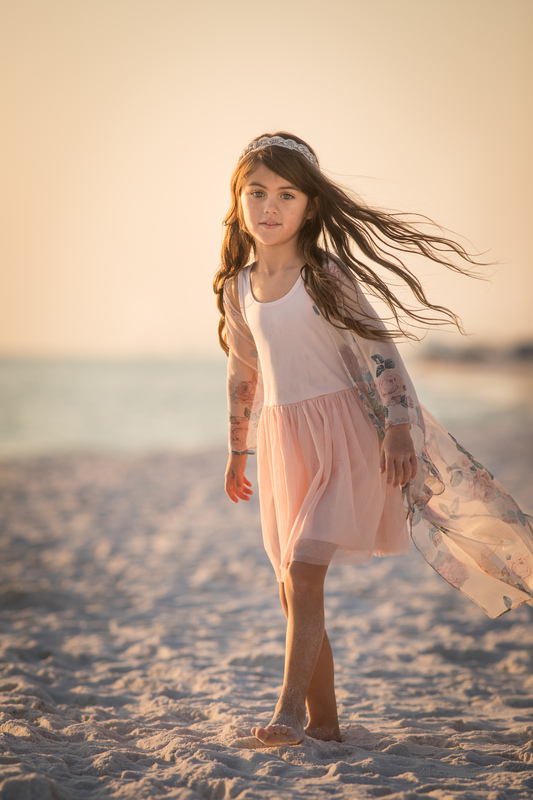 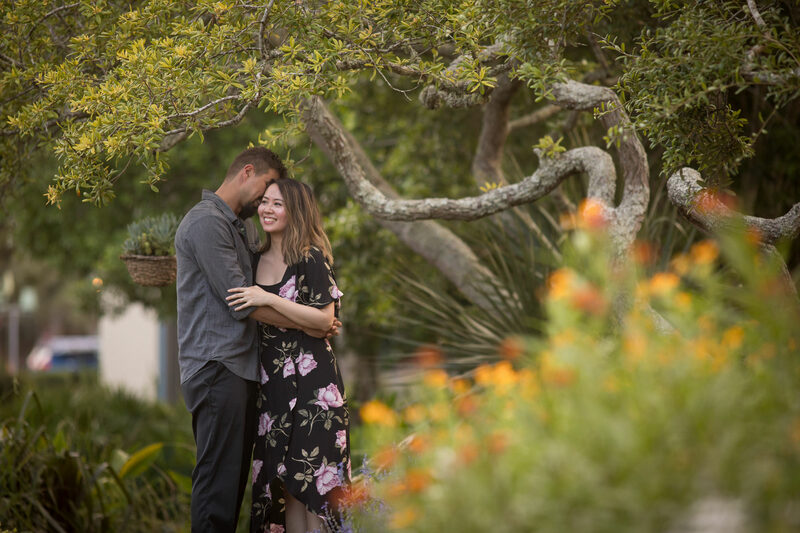 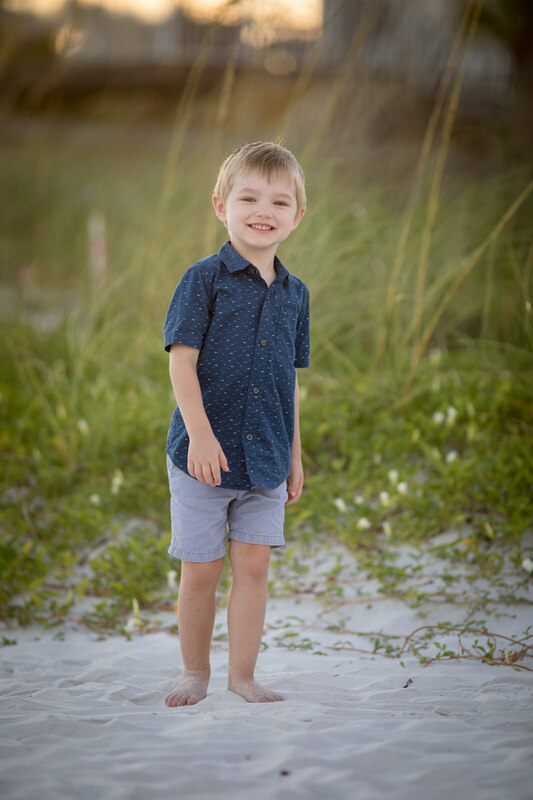 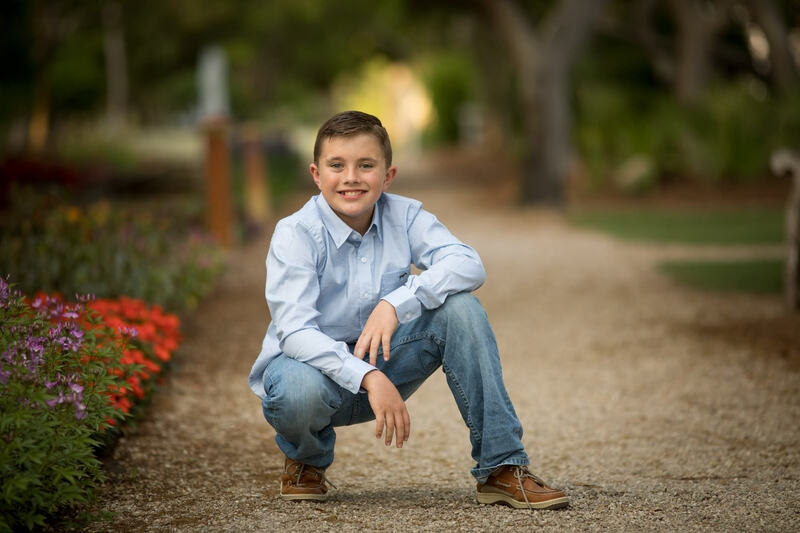 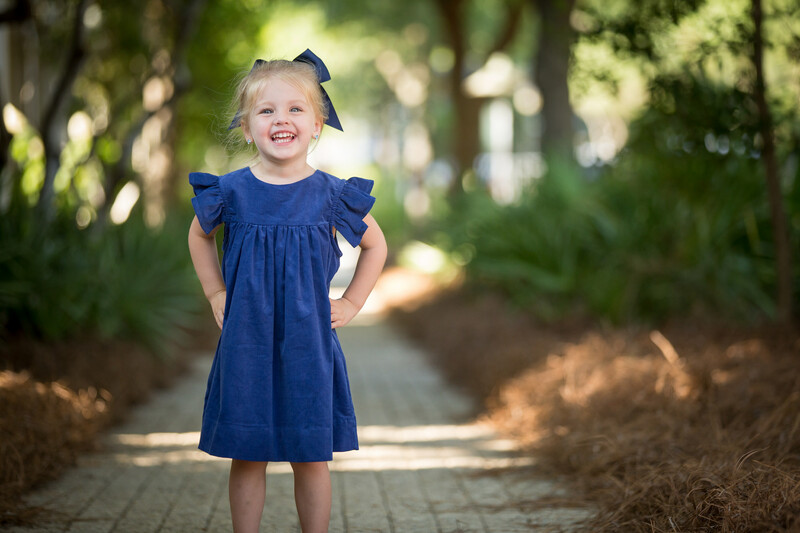 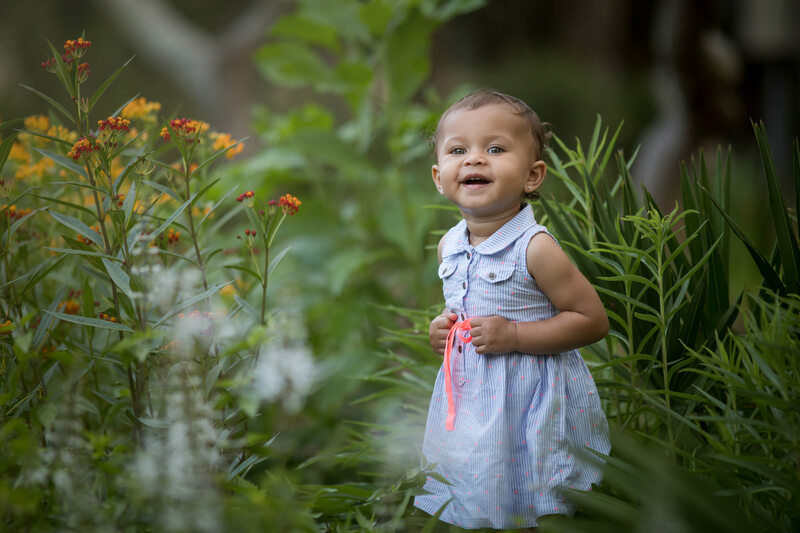 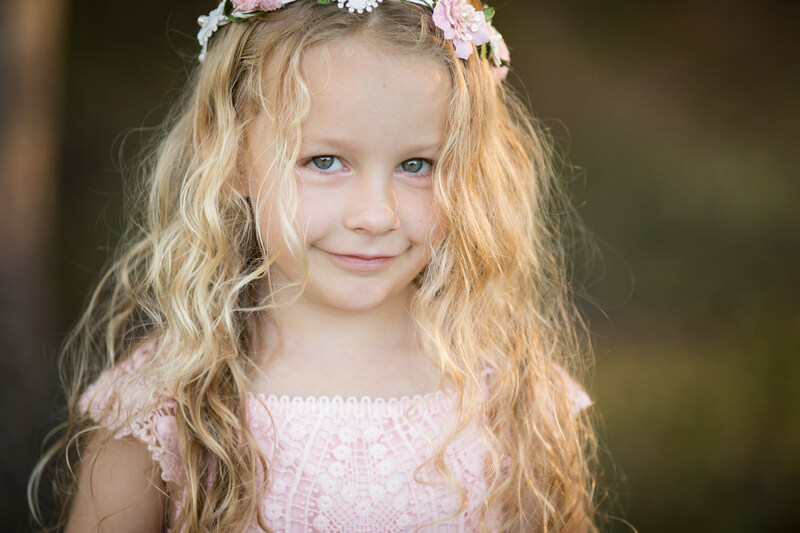 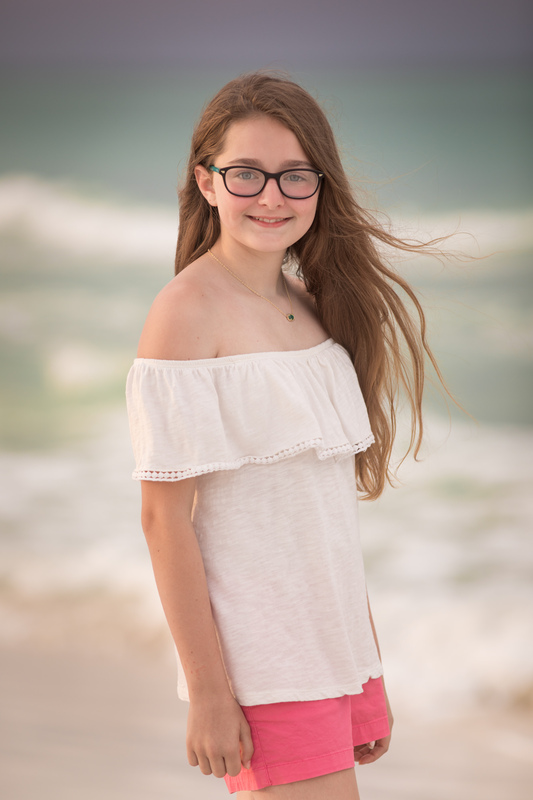 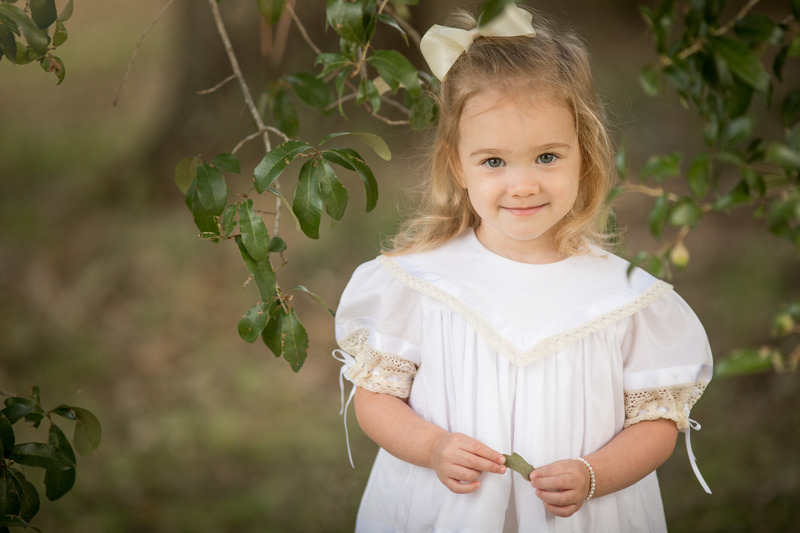 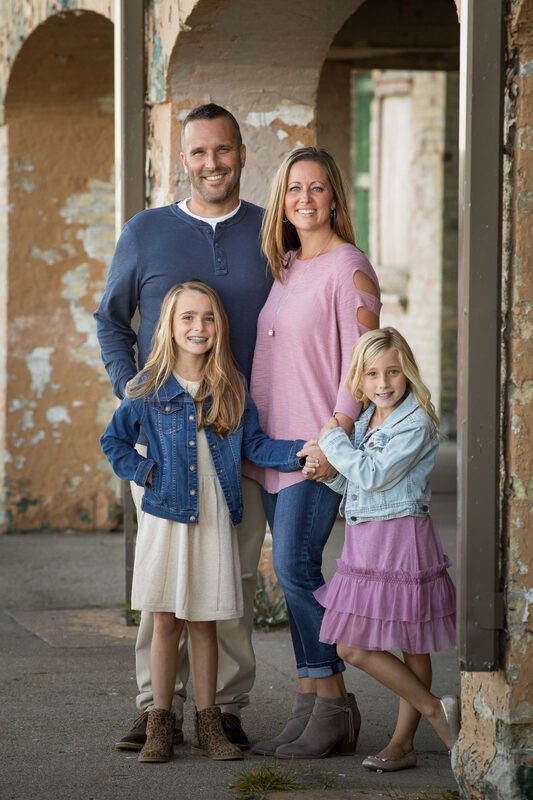 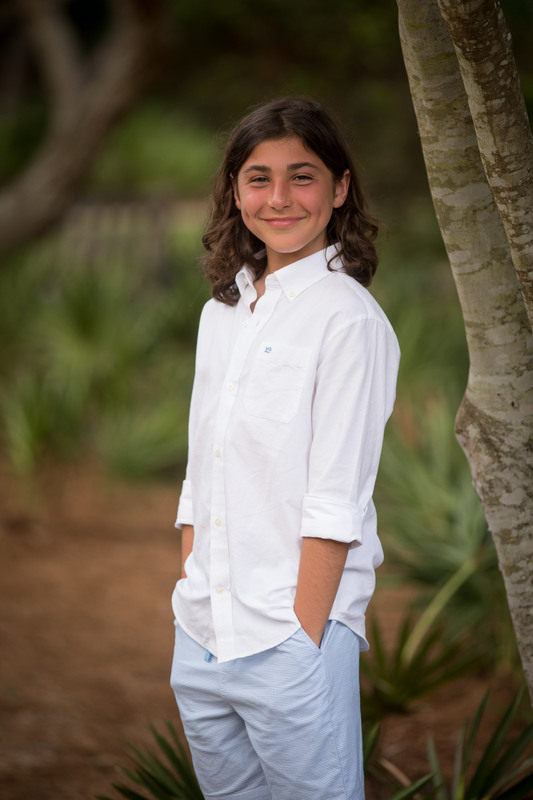 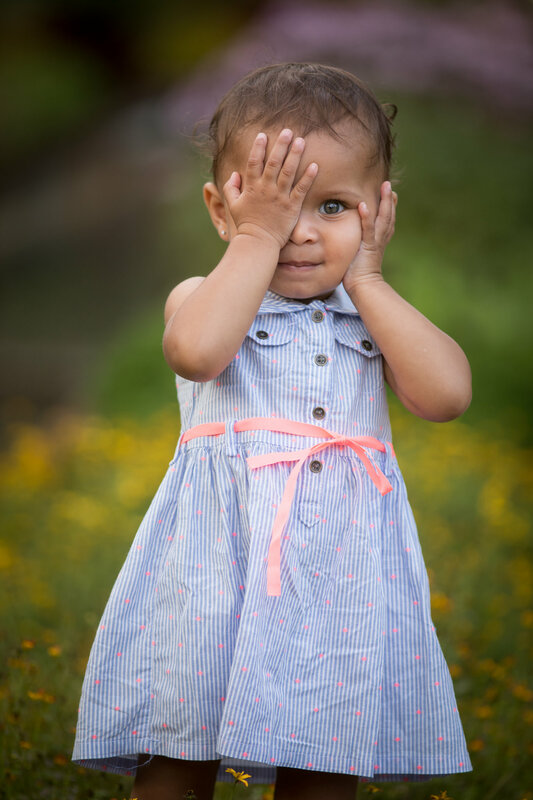 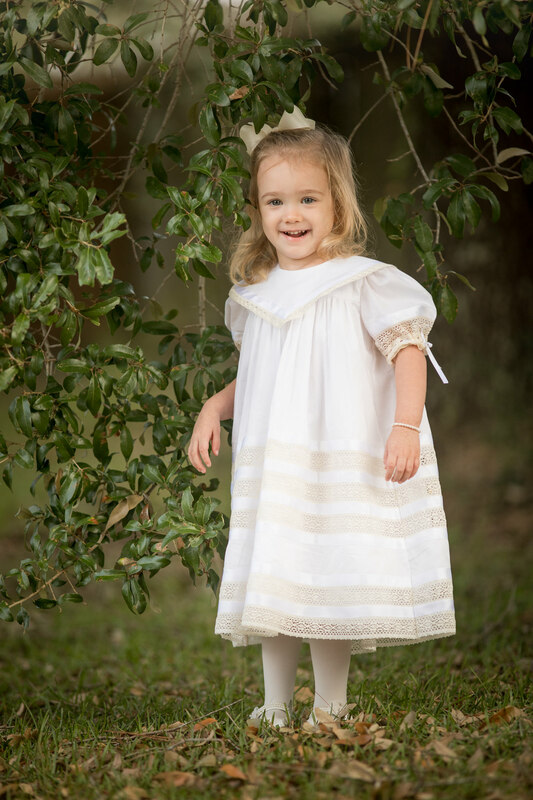 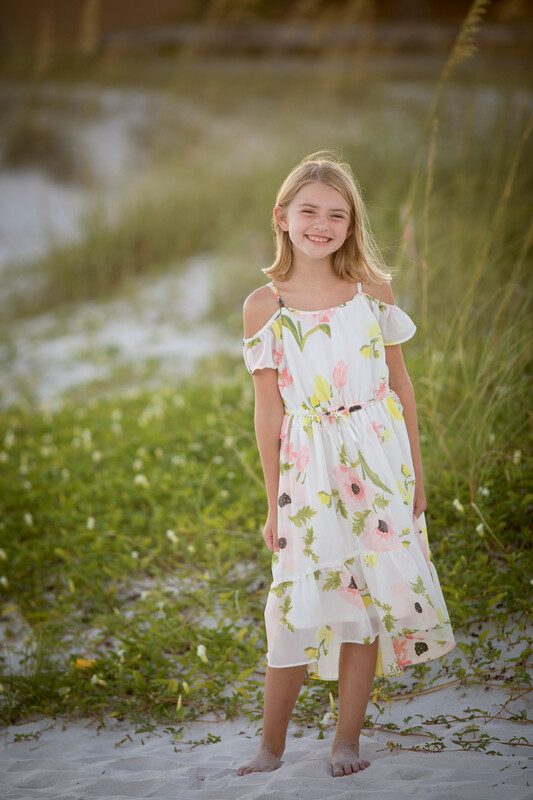 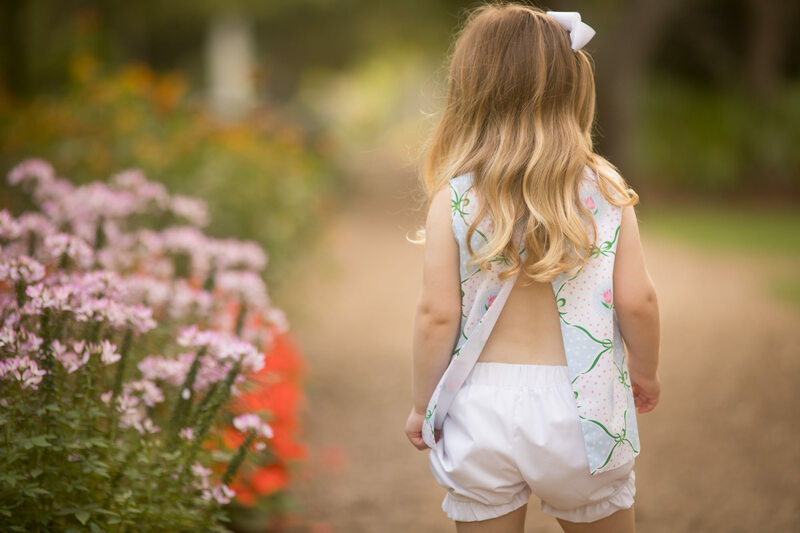 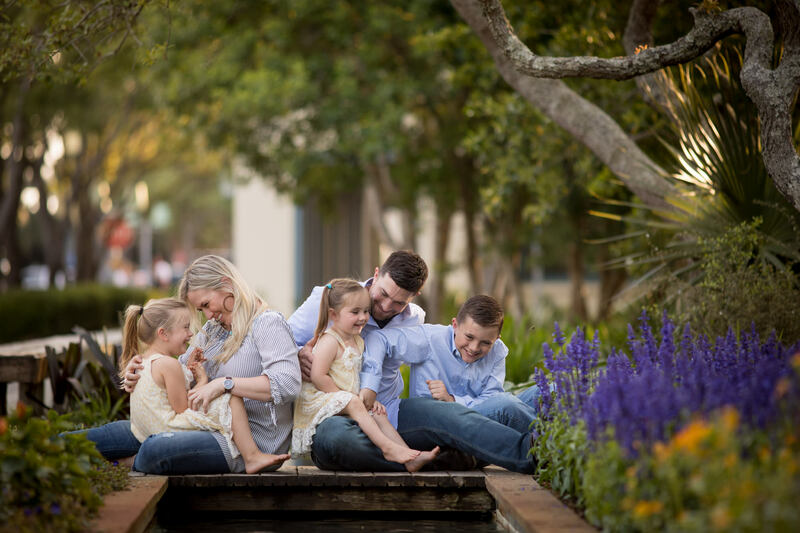 I keep my family sessions fast-paced and light-hearted to turn your photo shoot into a fun experience for everyone to enjoy. 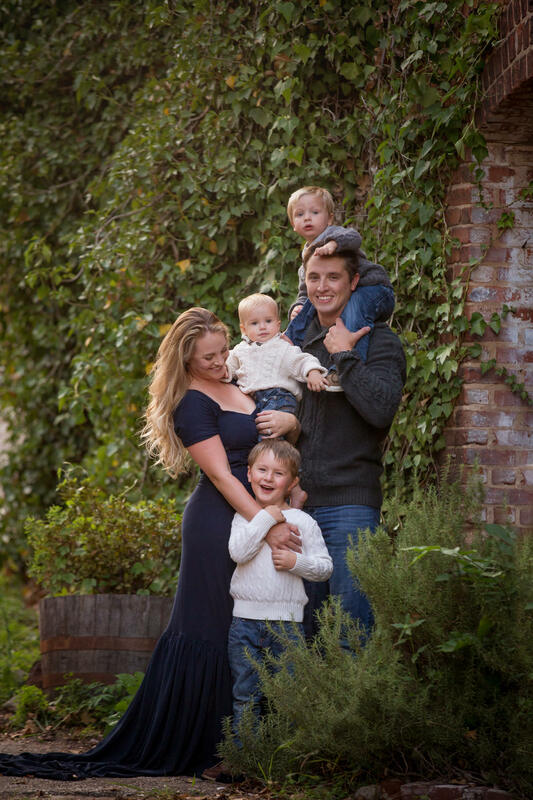 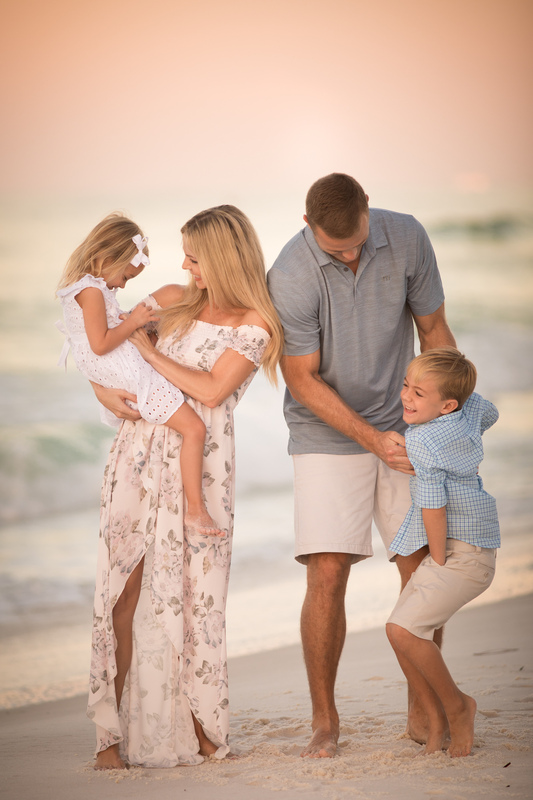 In between posed family shots, we will have fun playing tag, having tickle fights, heck even making weird sounds to make your kids and husbands laugh! 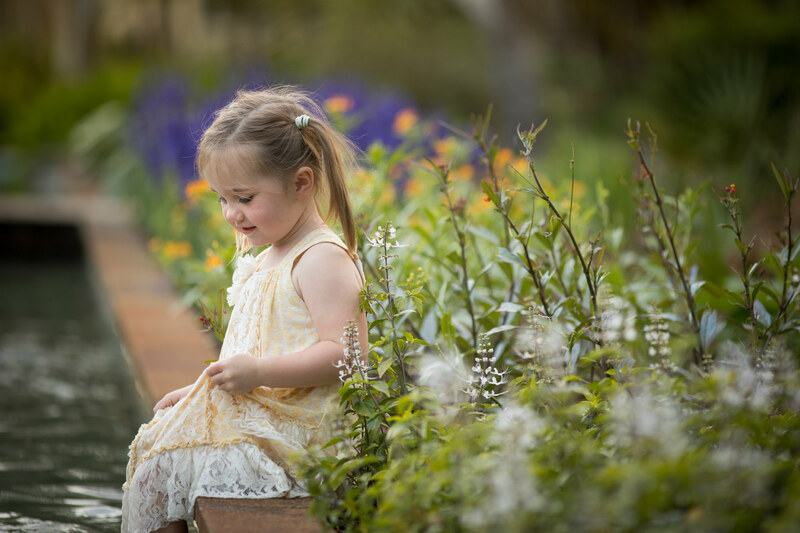 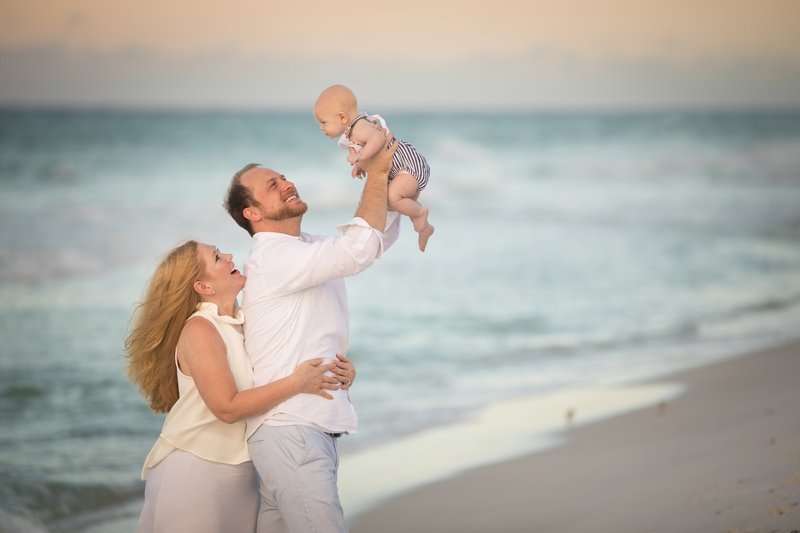 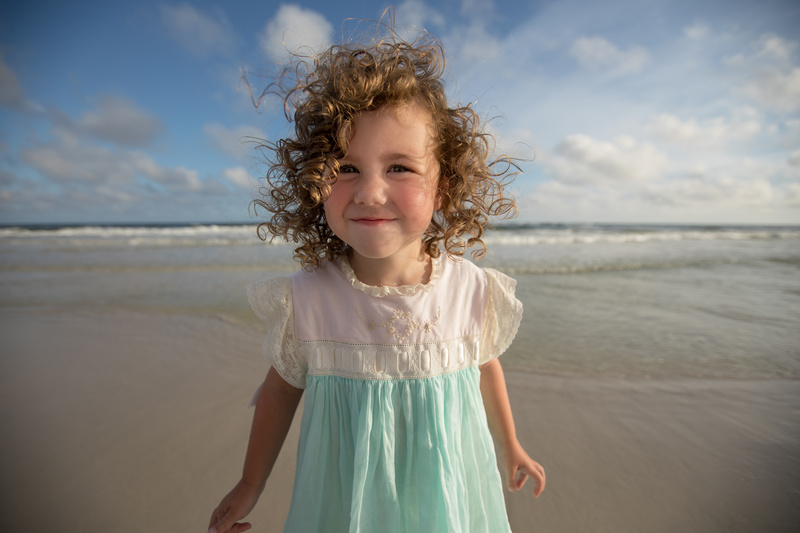 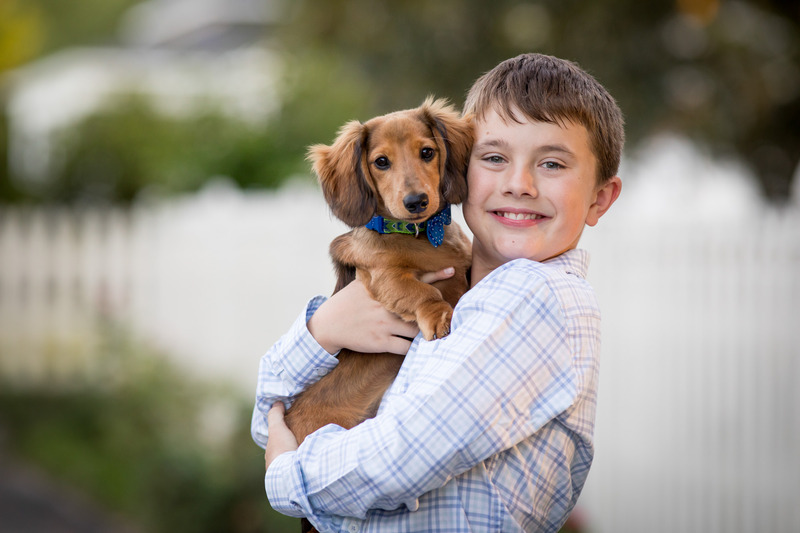 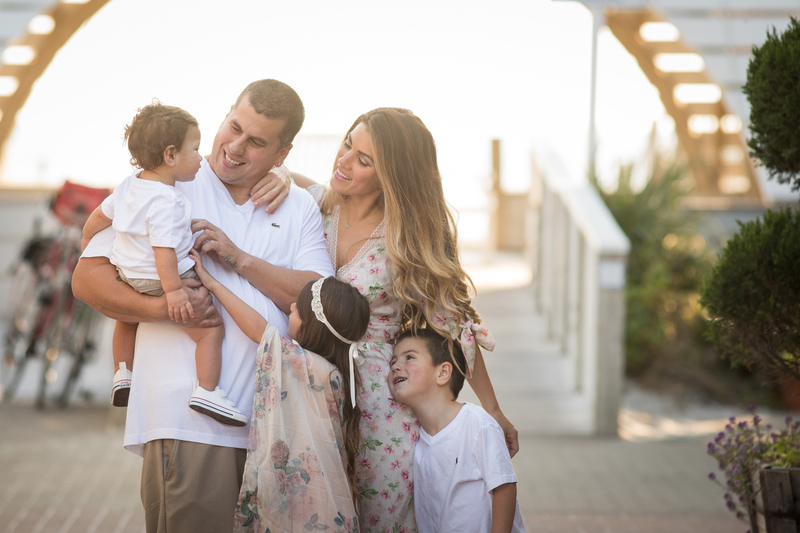 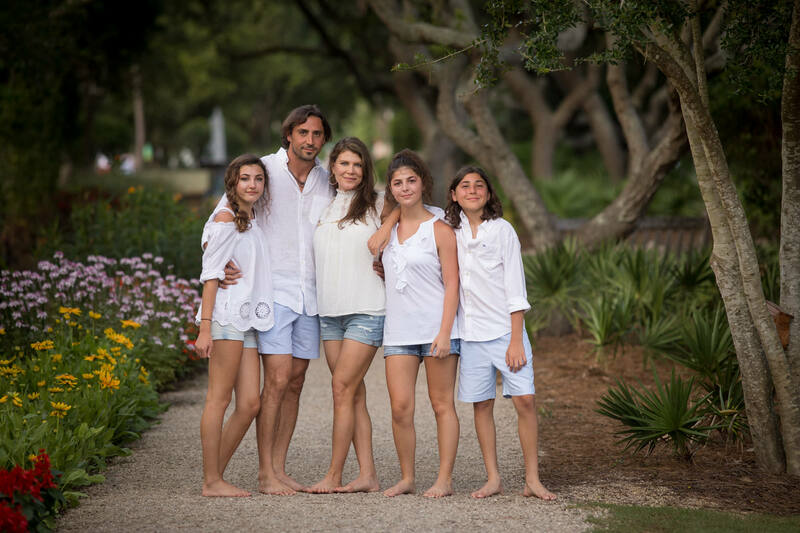 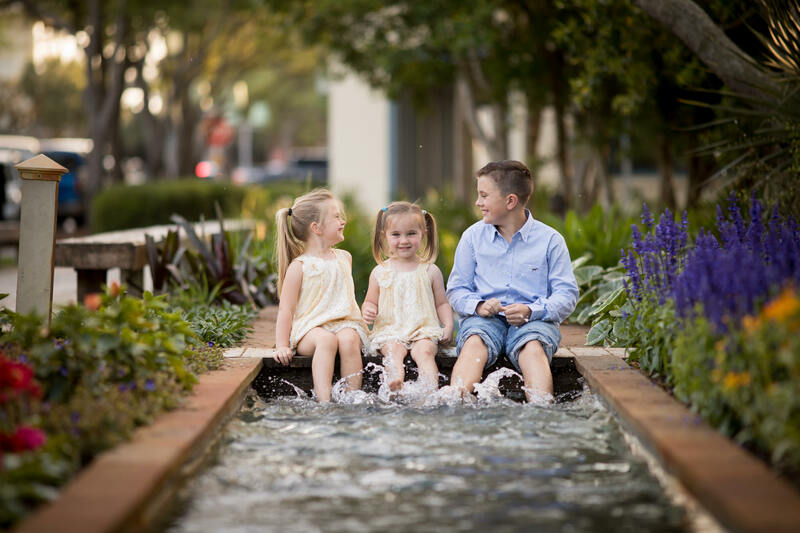 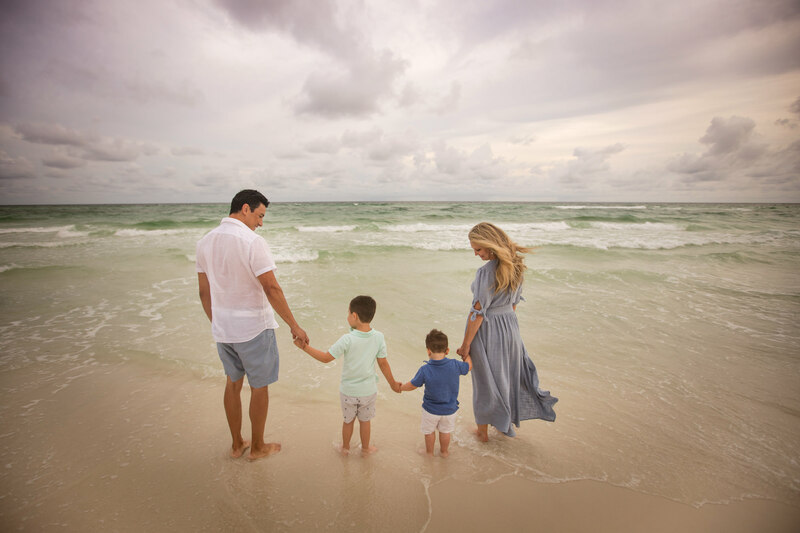 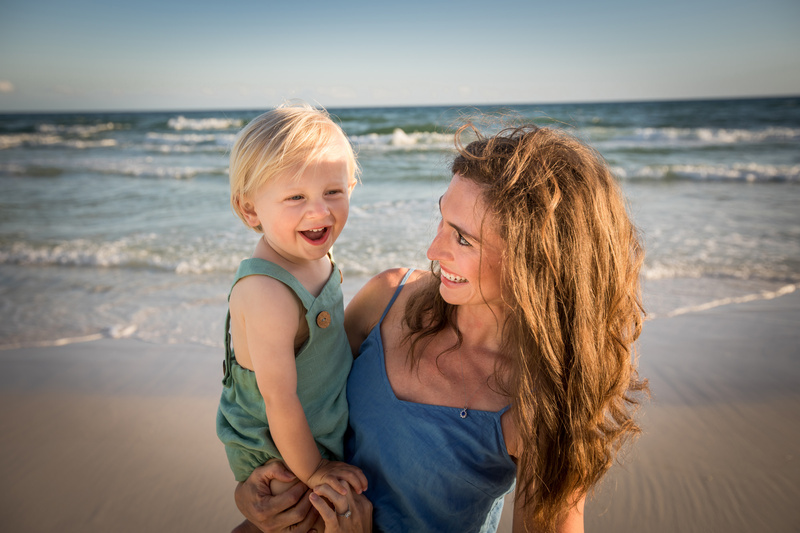 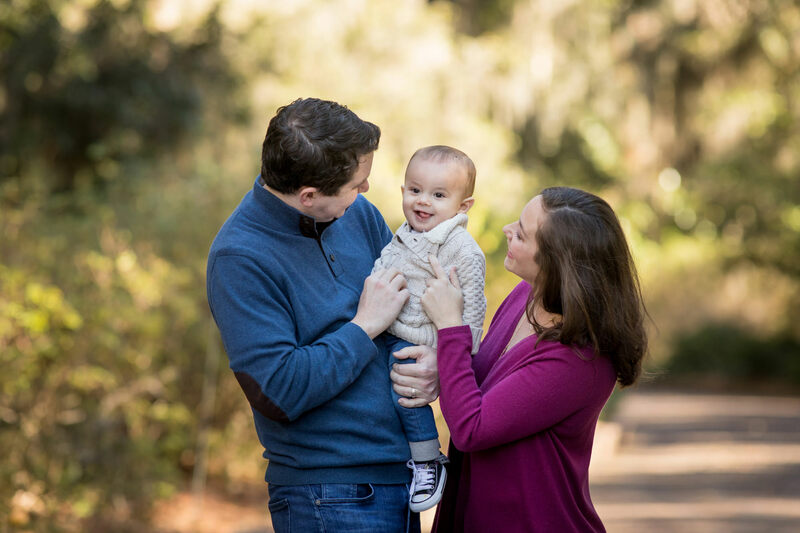 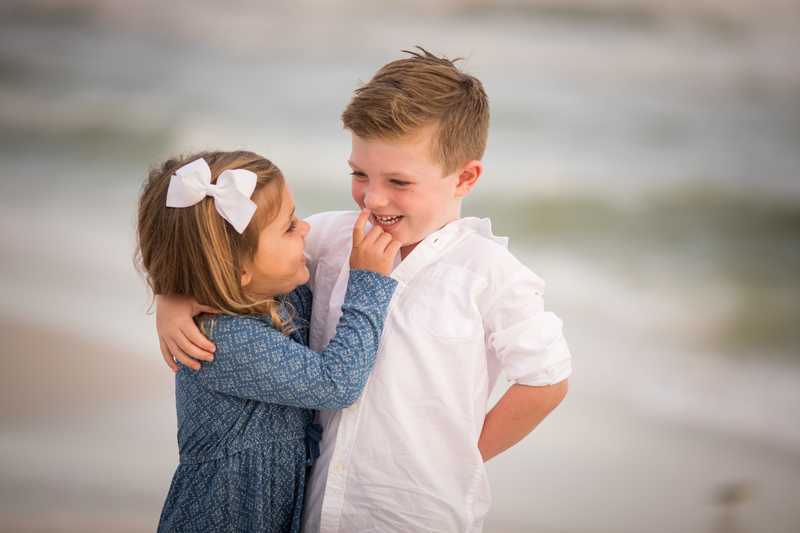 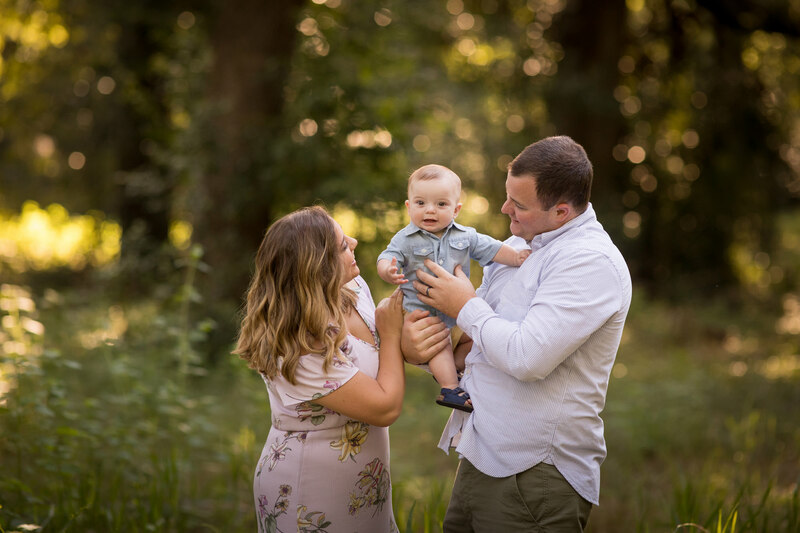 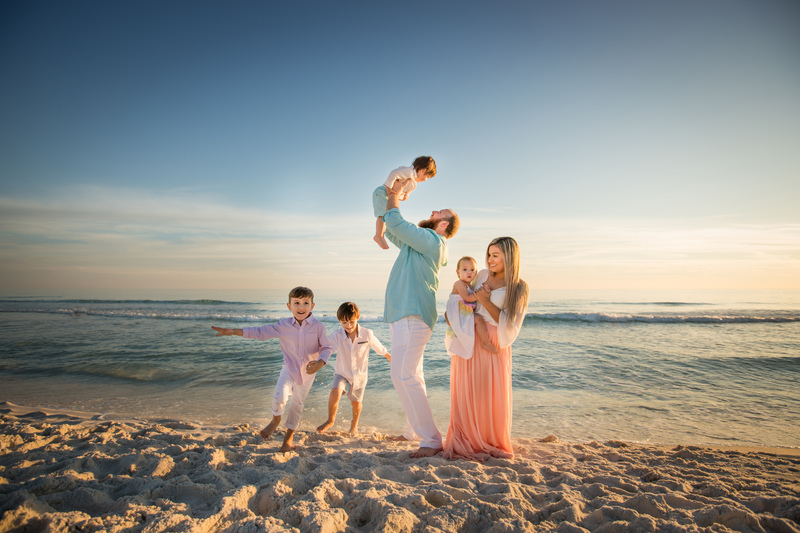 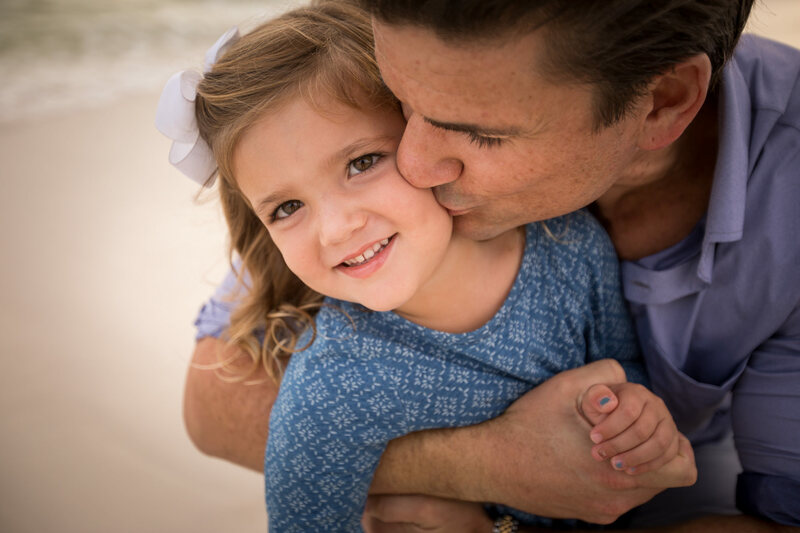 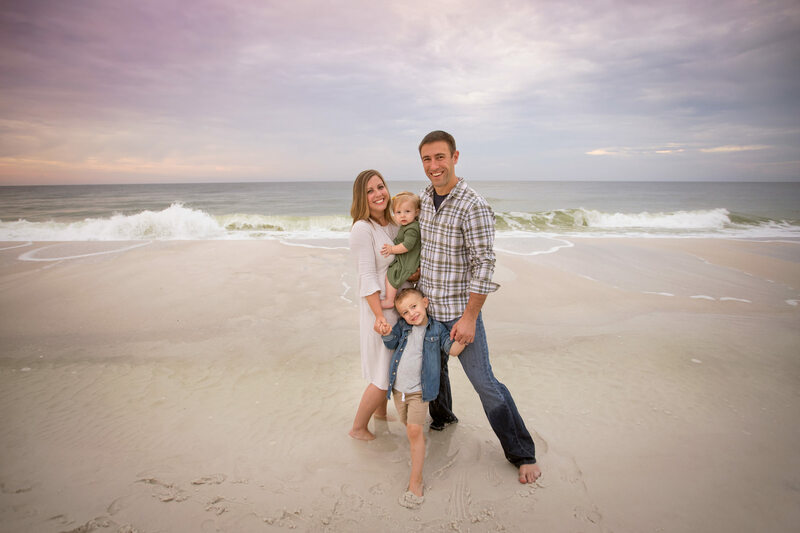 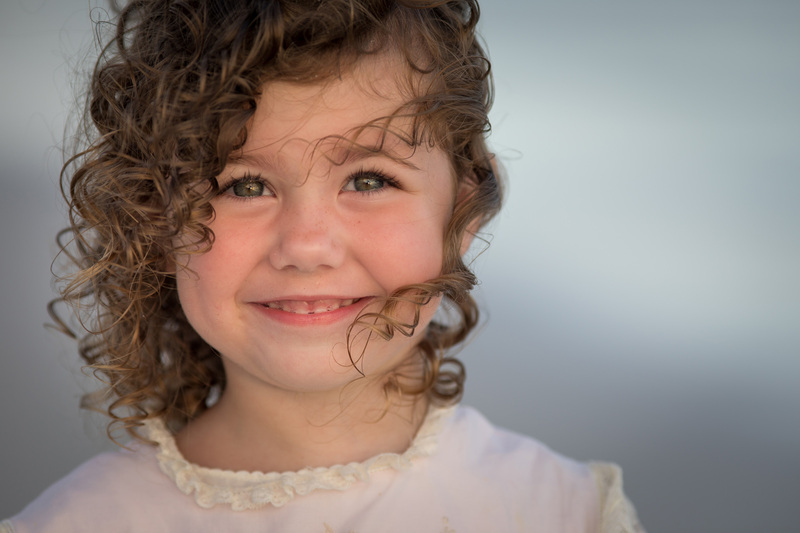 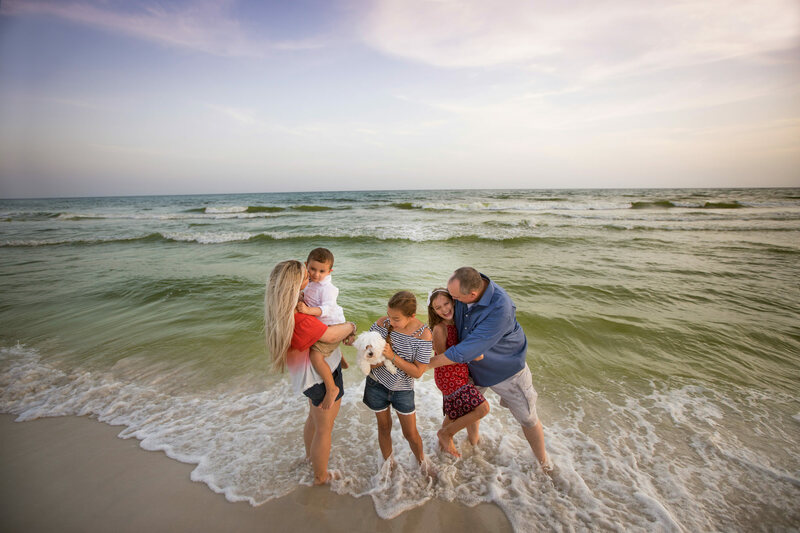 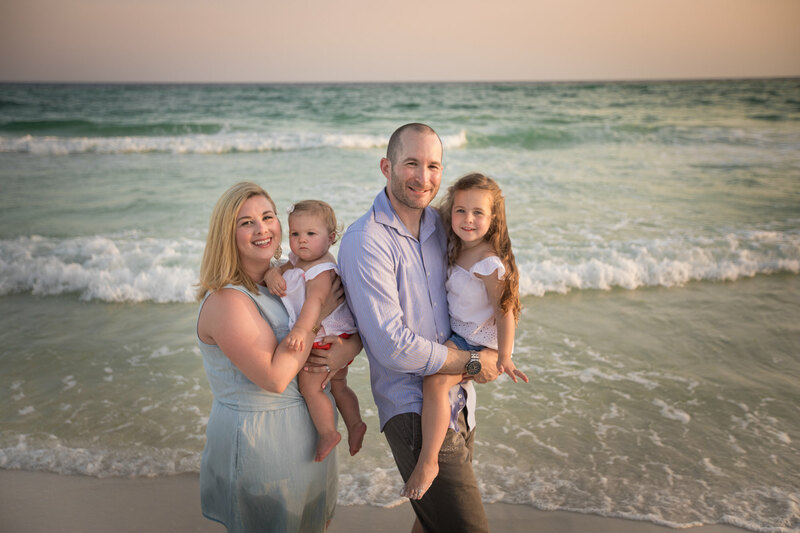 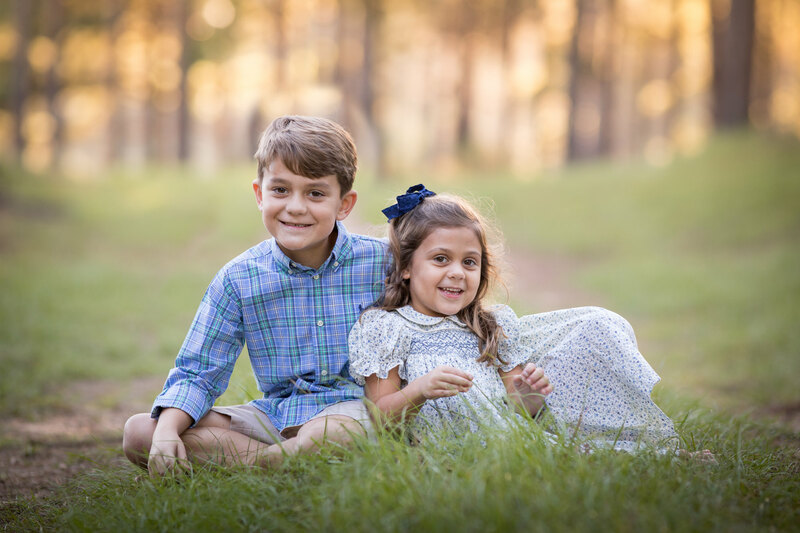 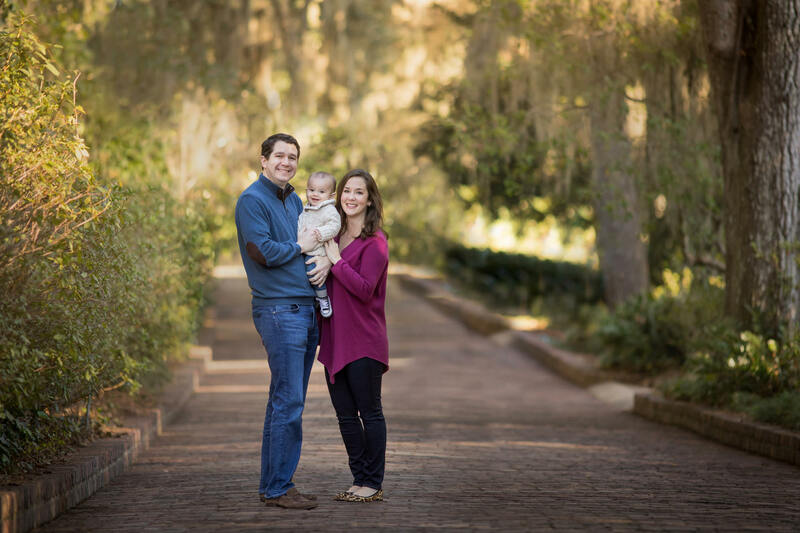 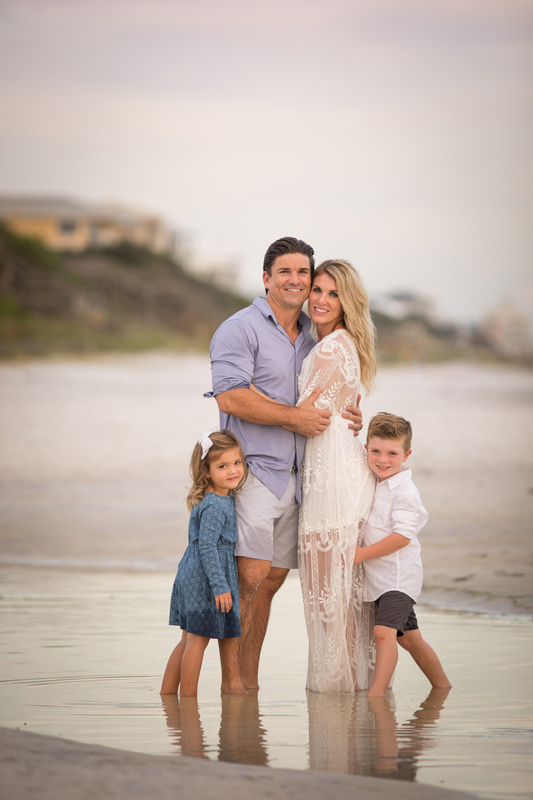 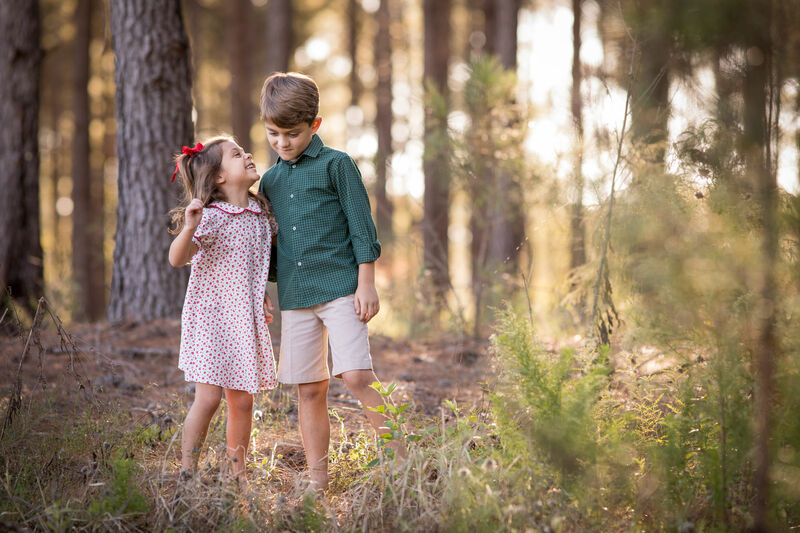 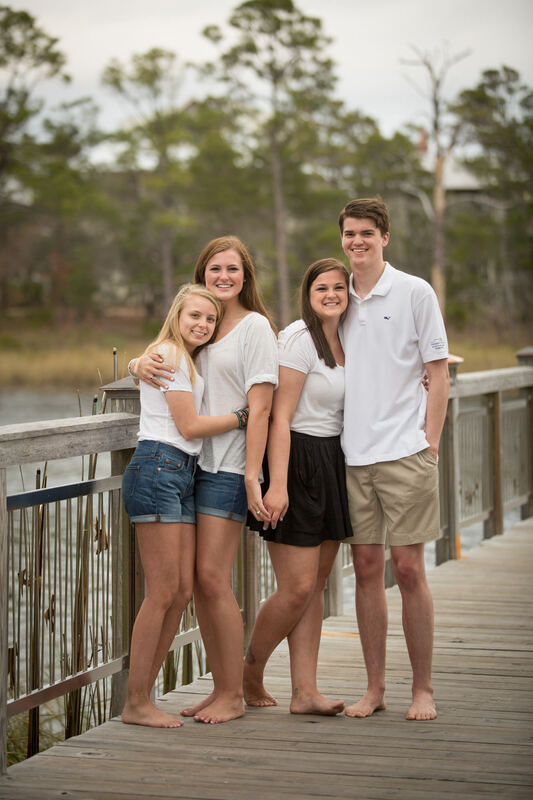 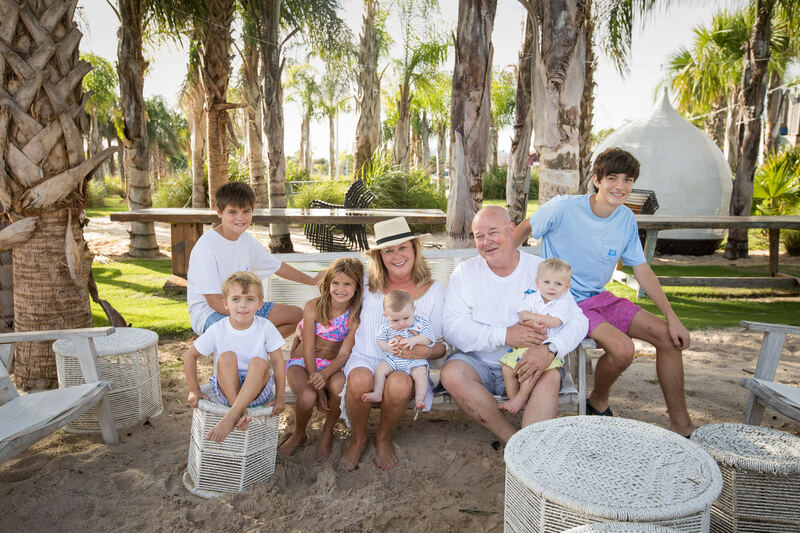 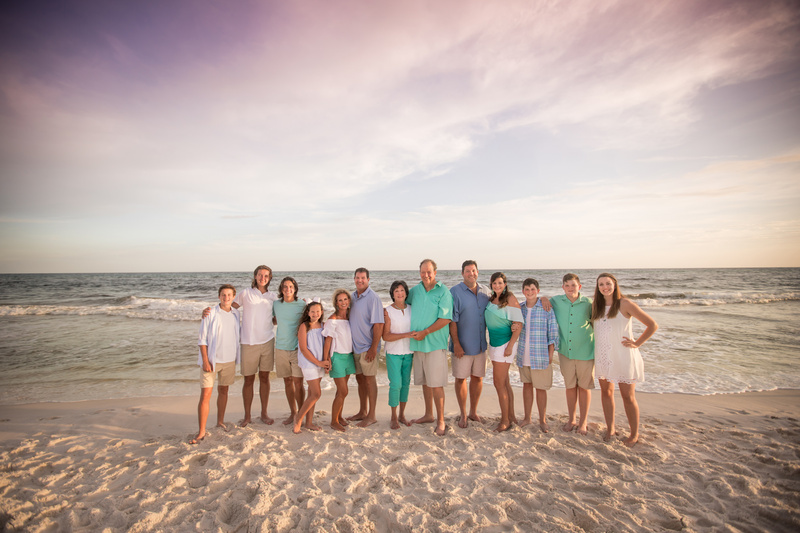 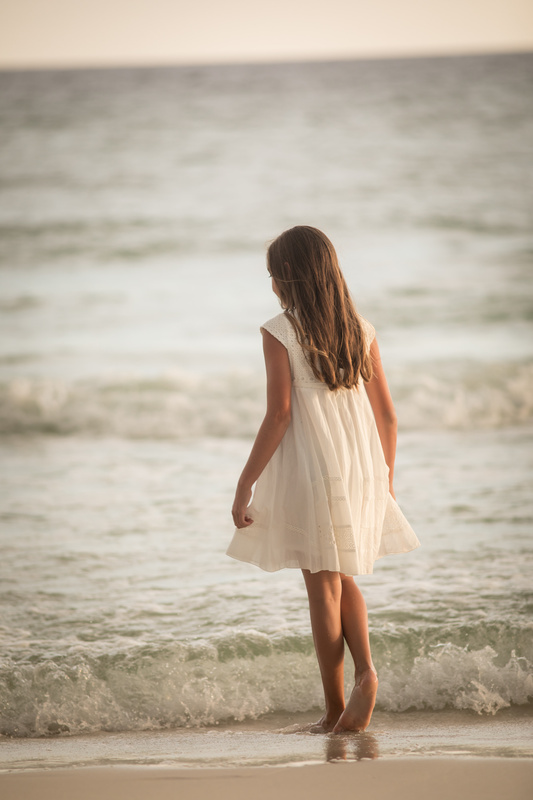 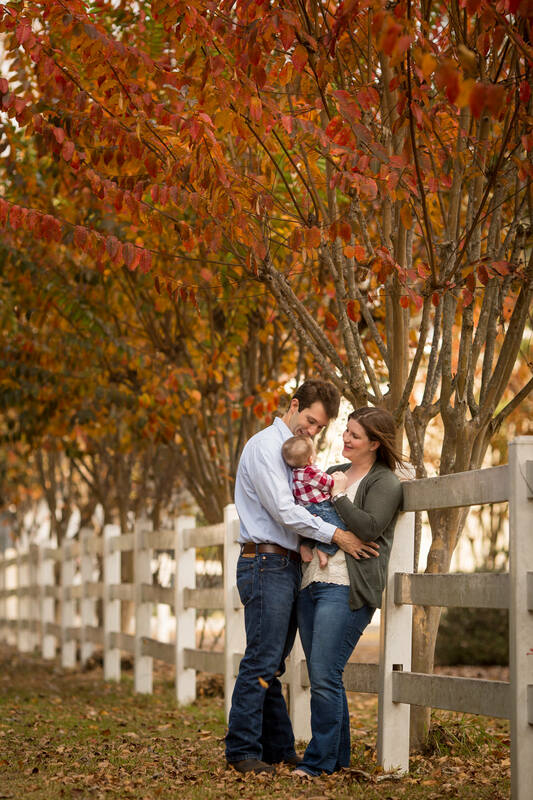 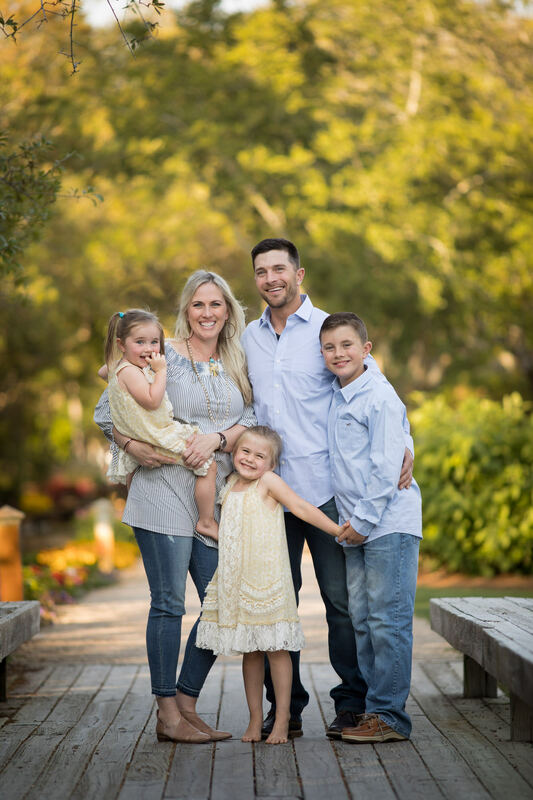 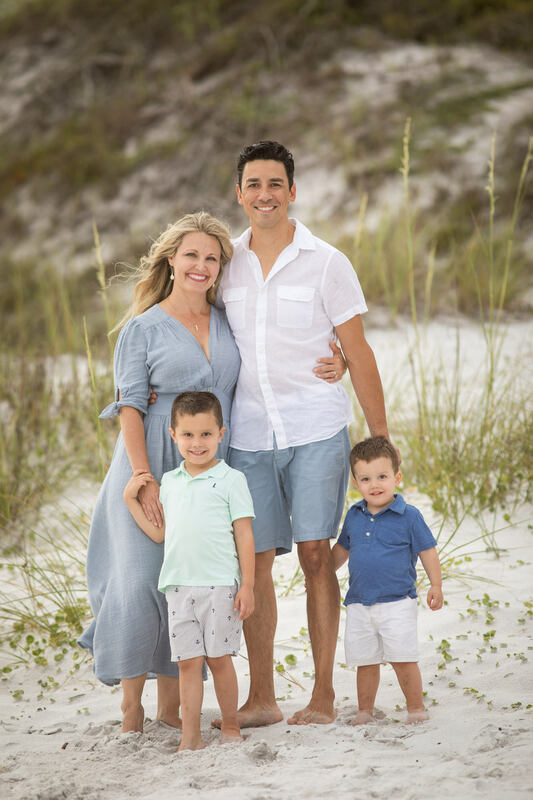 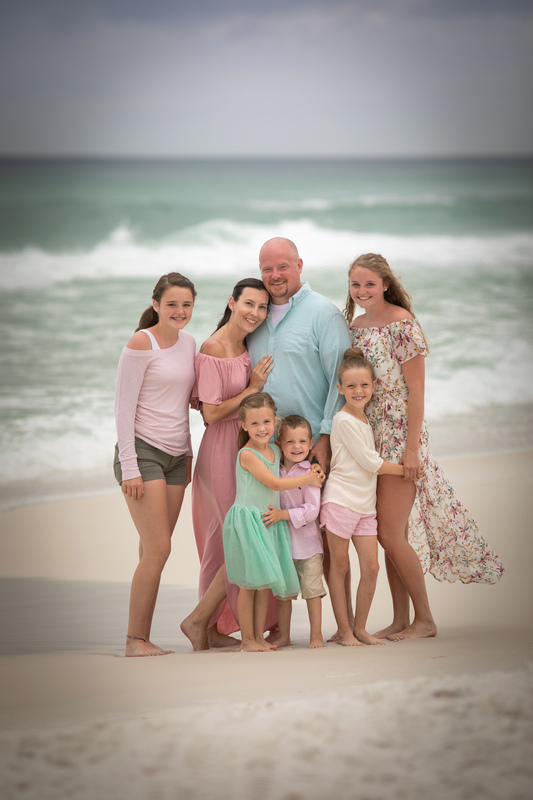 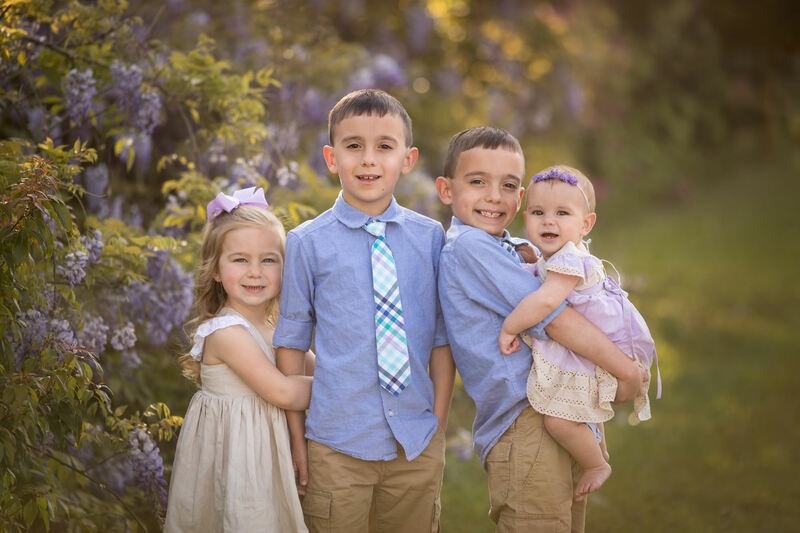 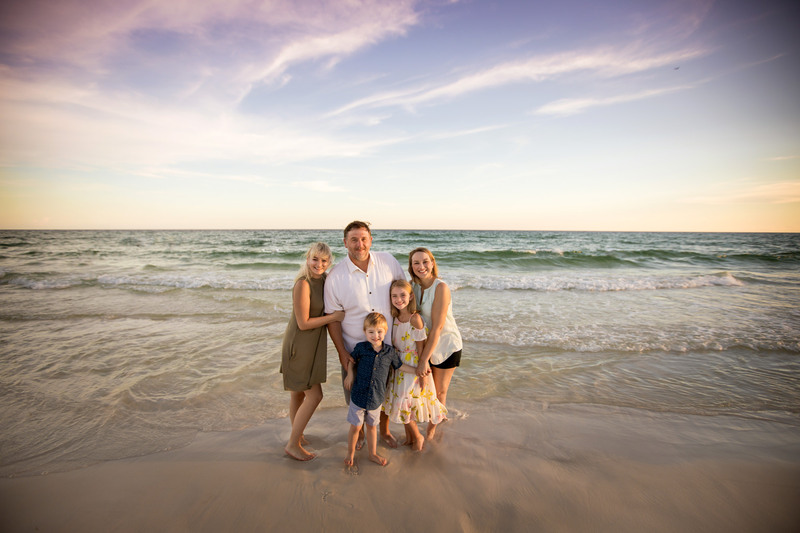 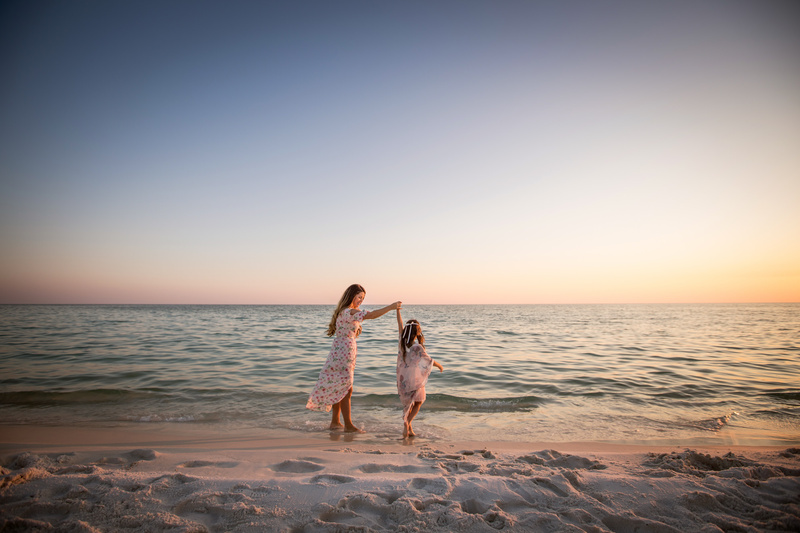 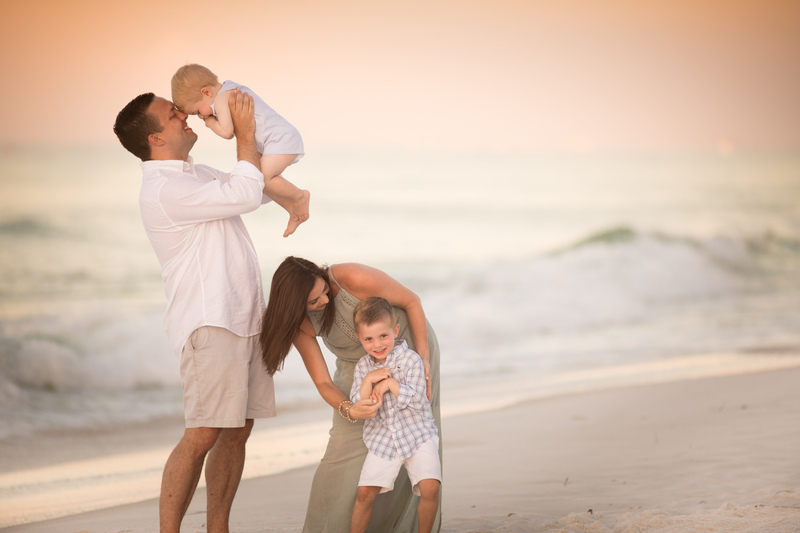 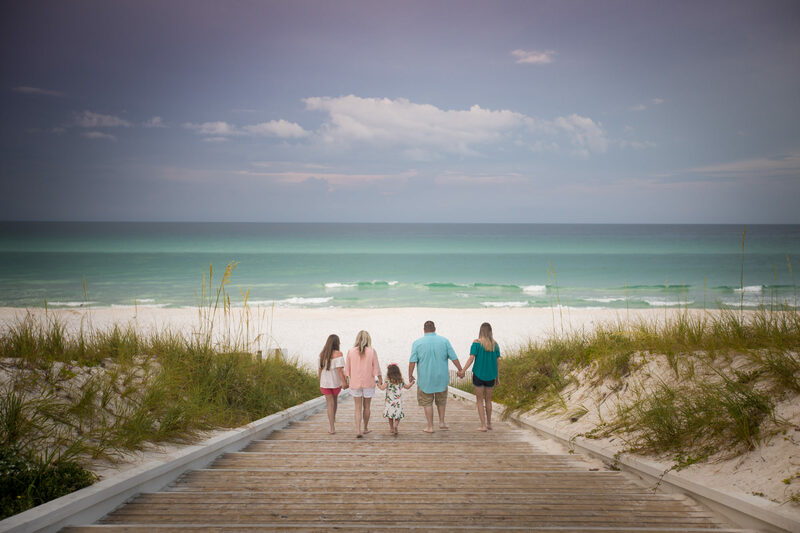 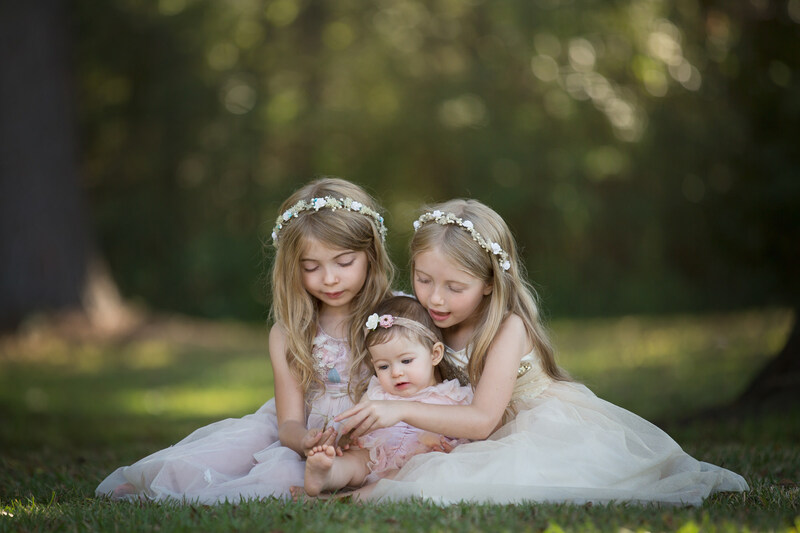 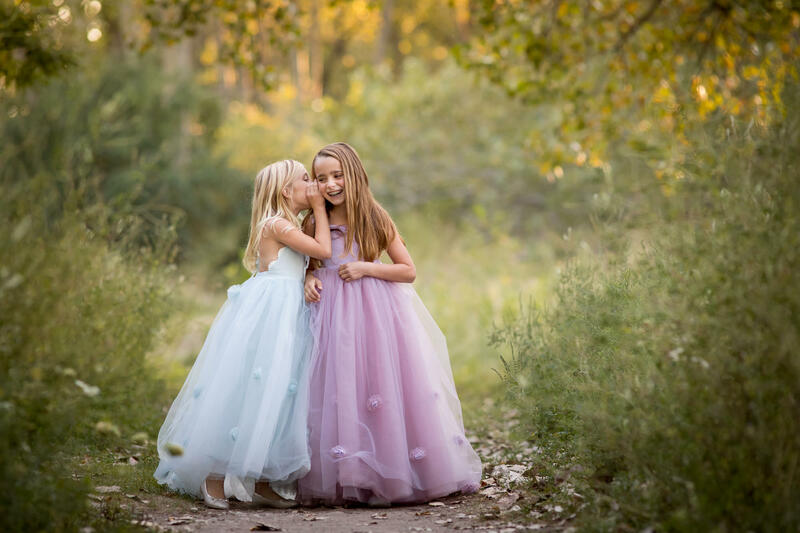 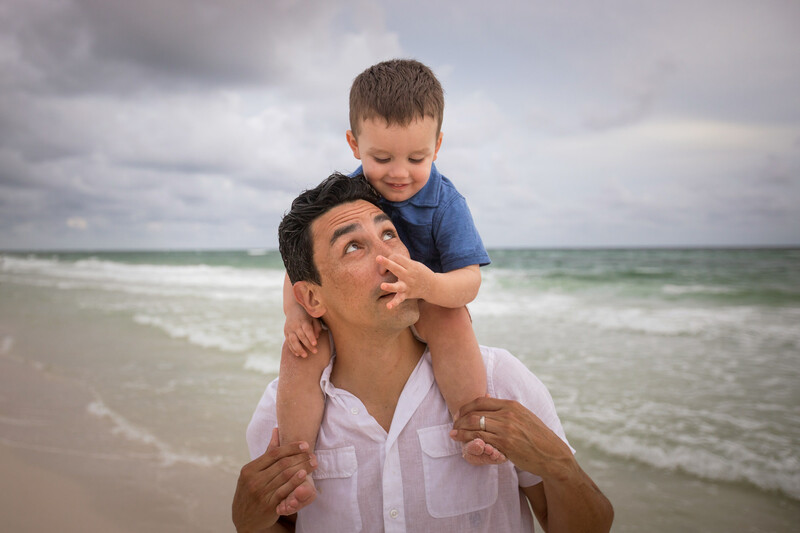 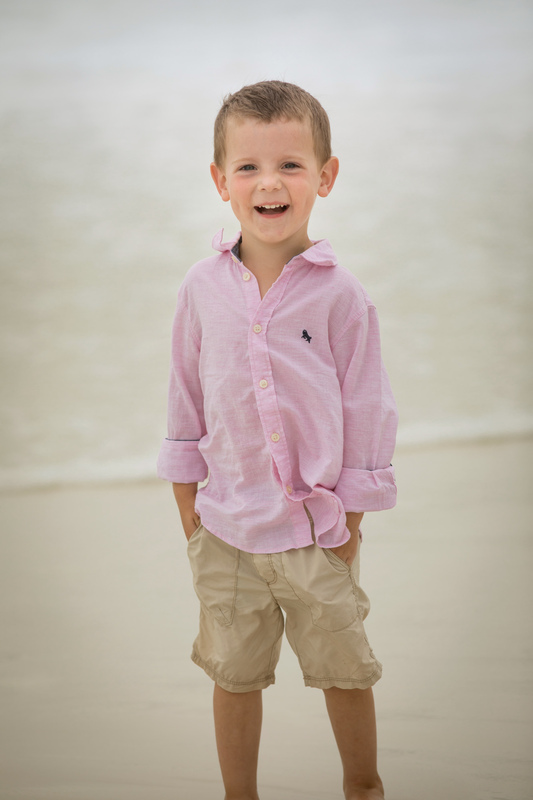 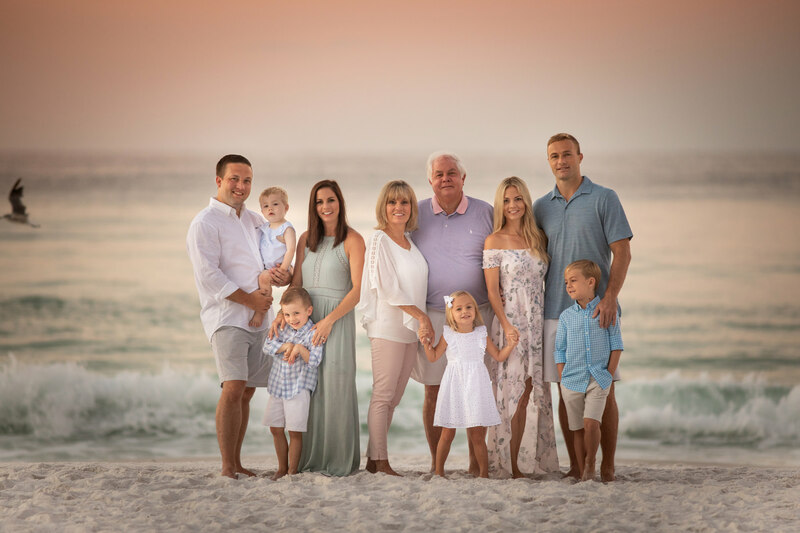 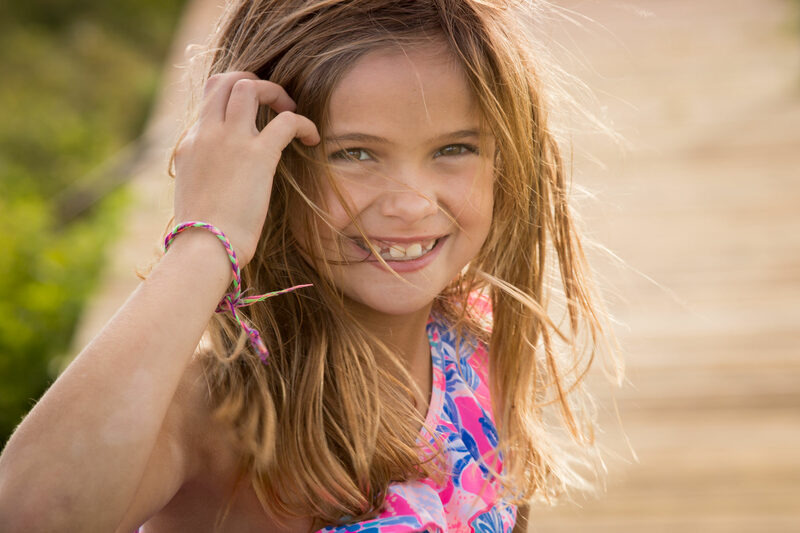 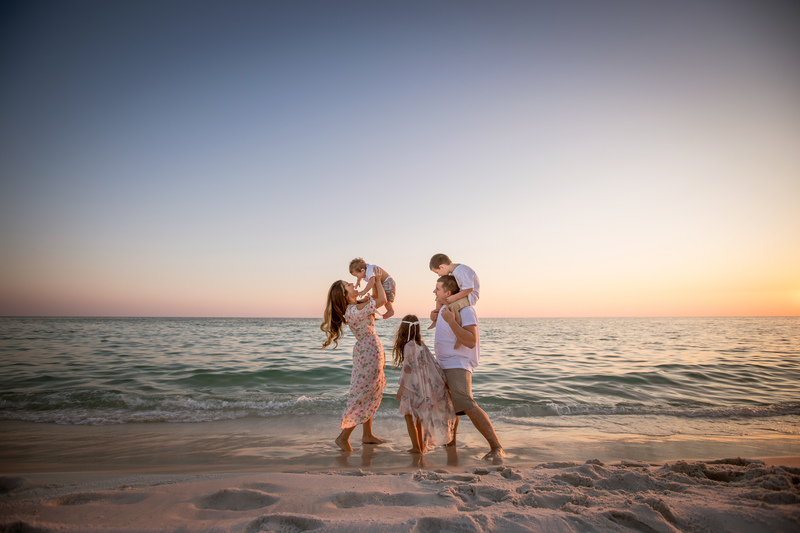 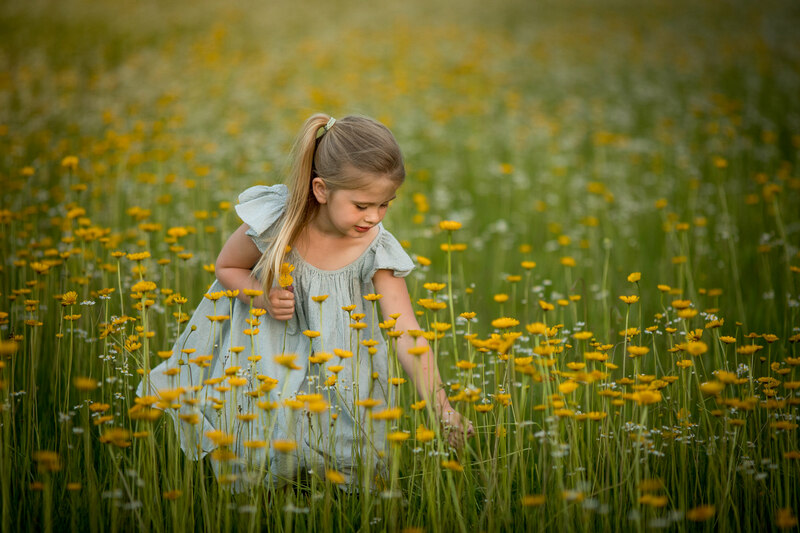 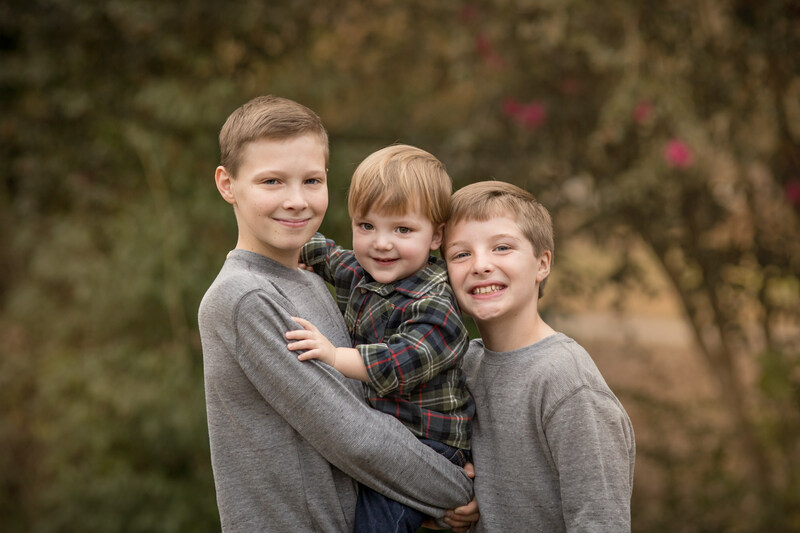 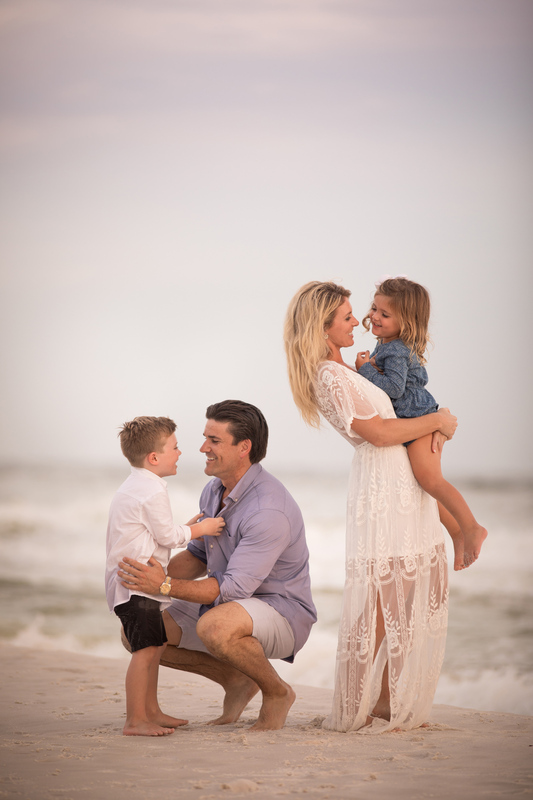 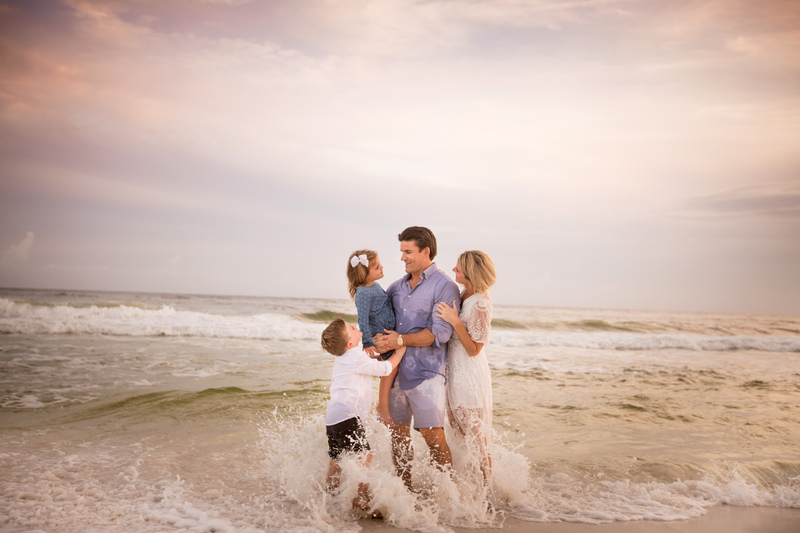 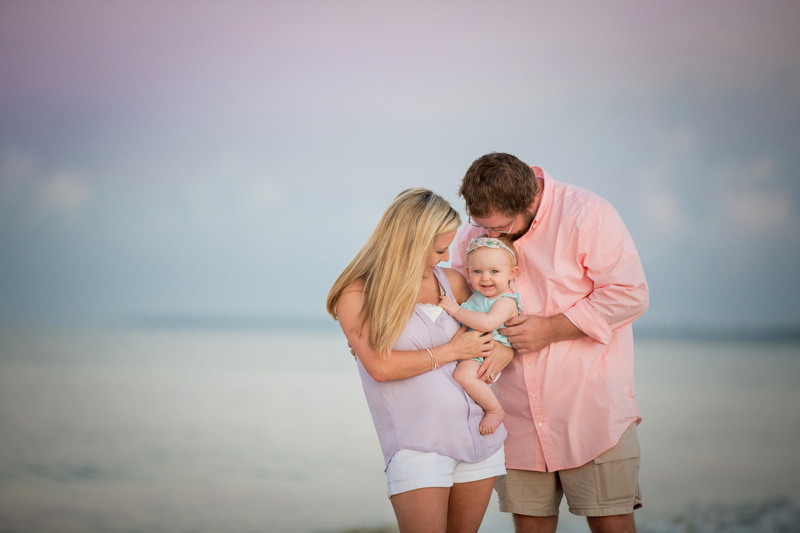 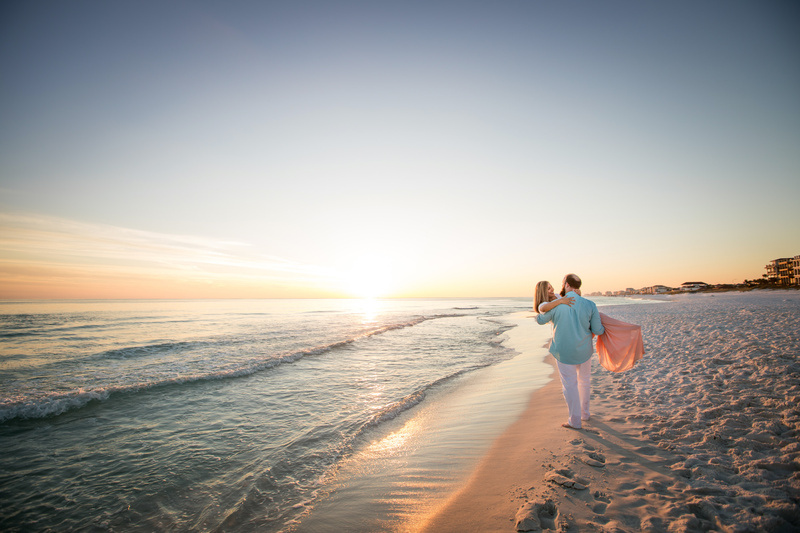 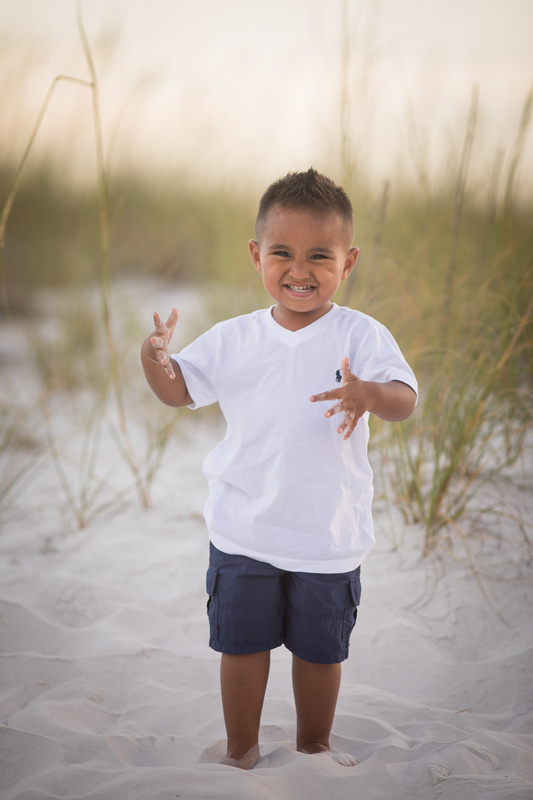 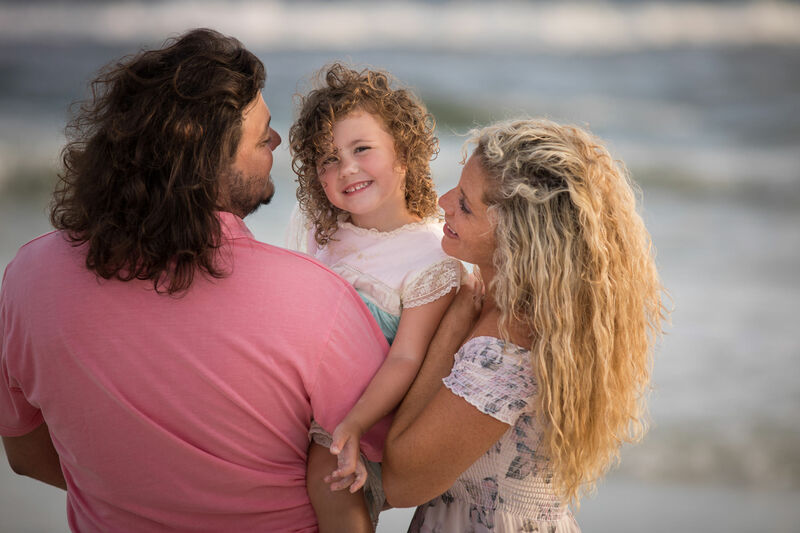 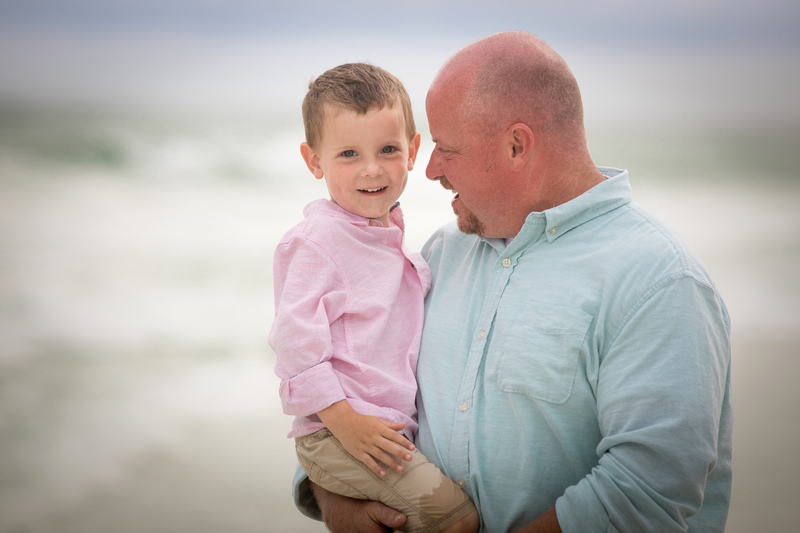 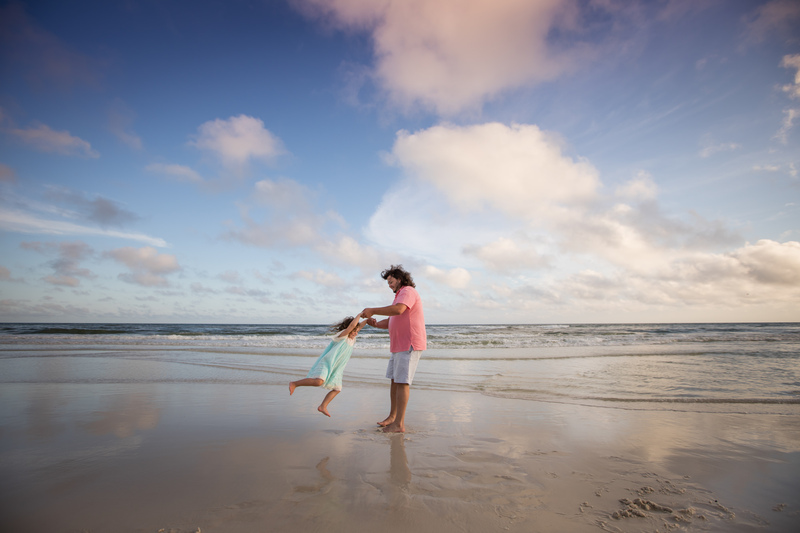 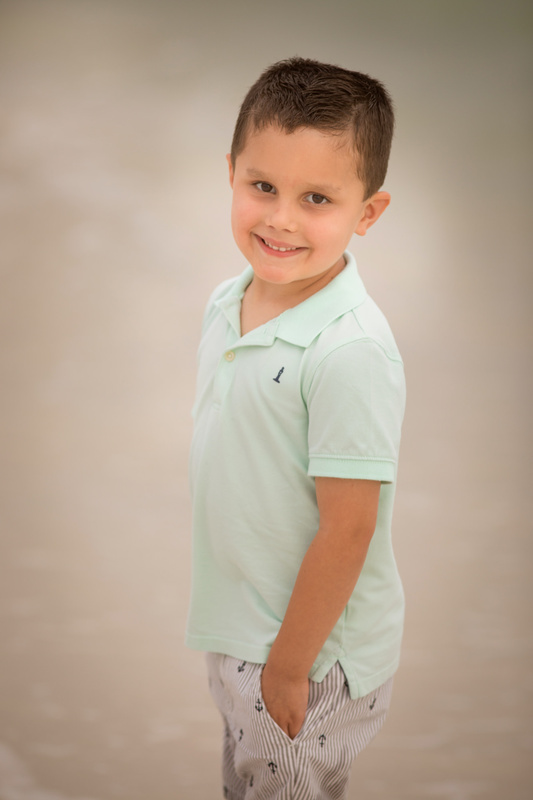 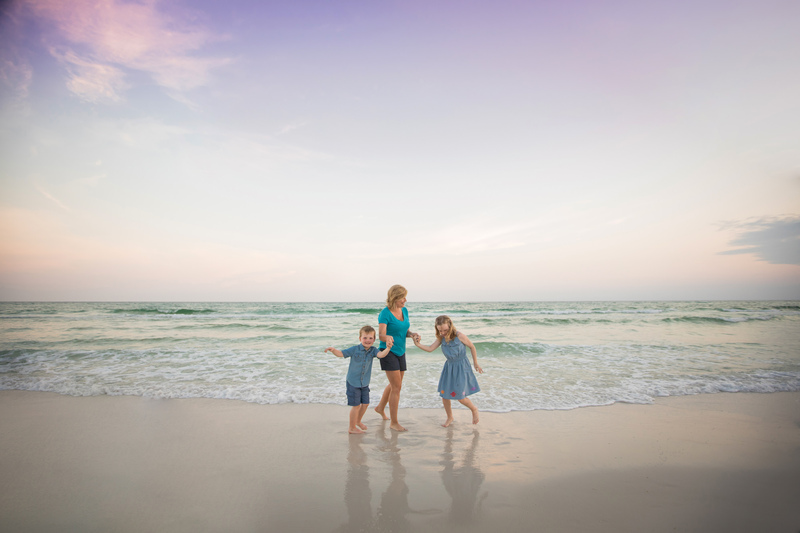 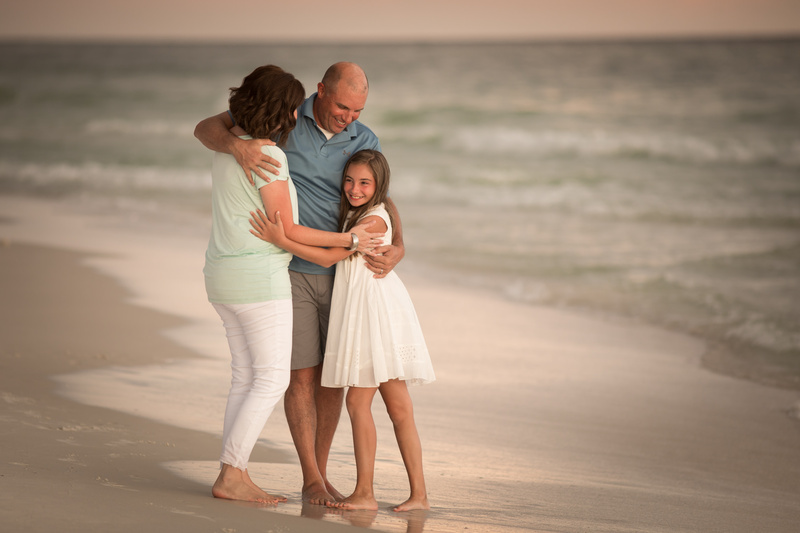 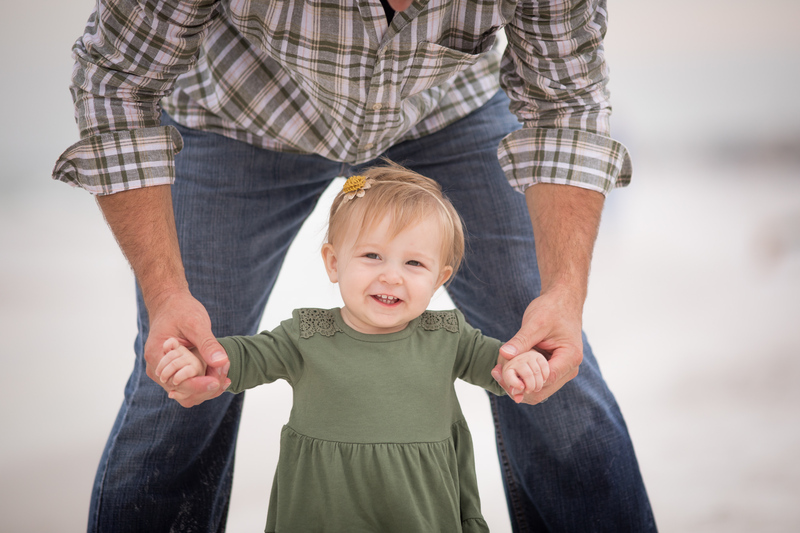 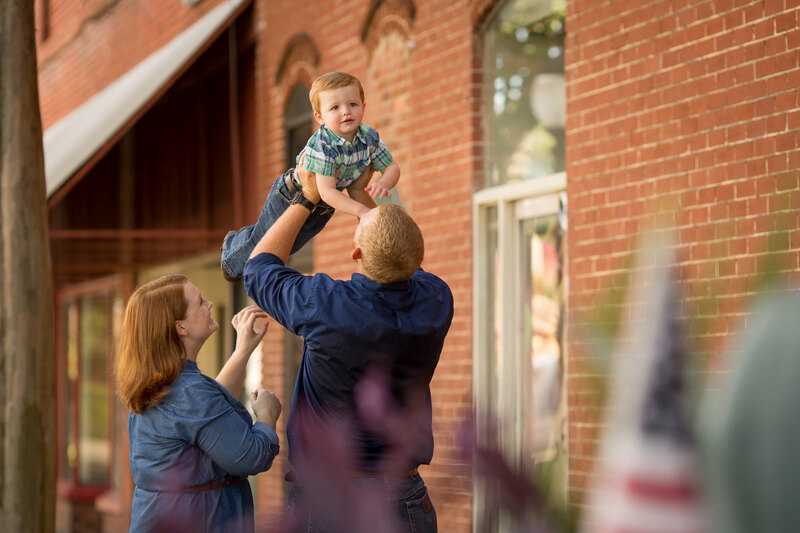 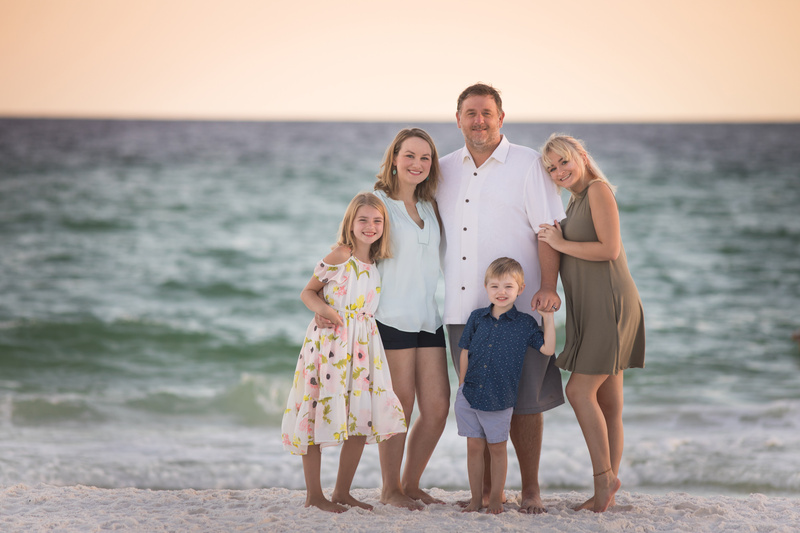 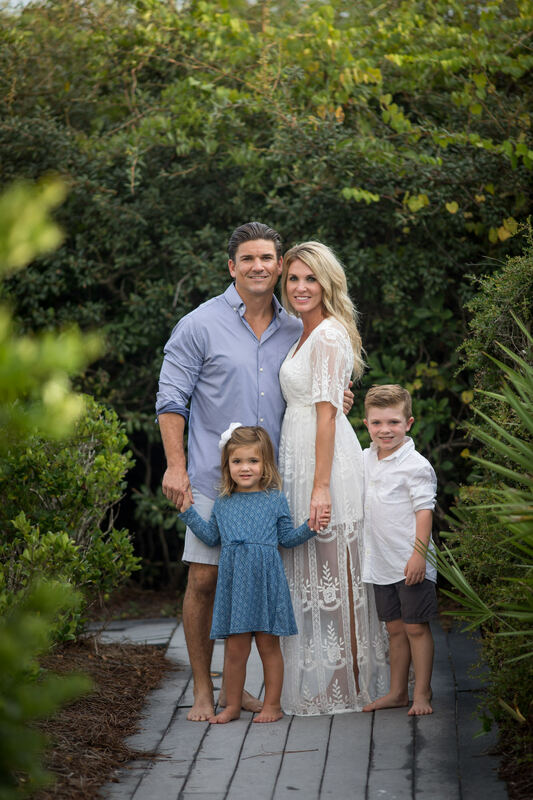 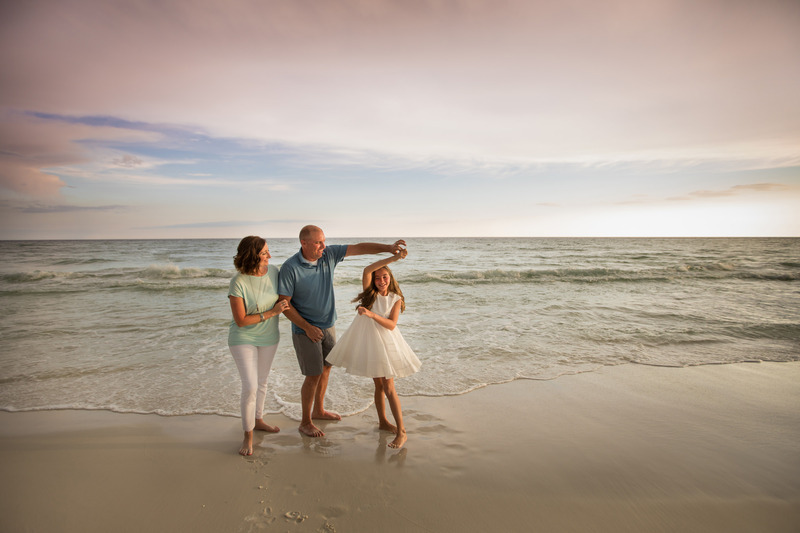 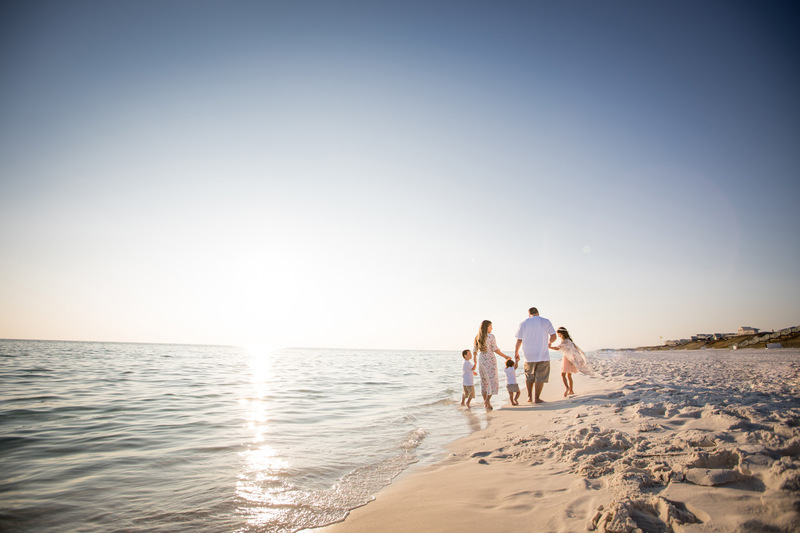 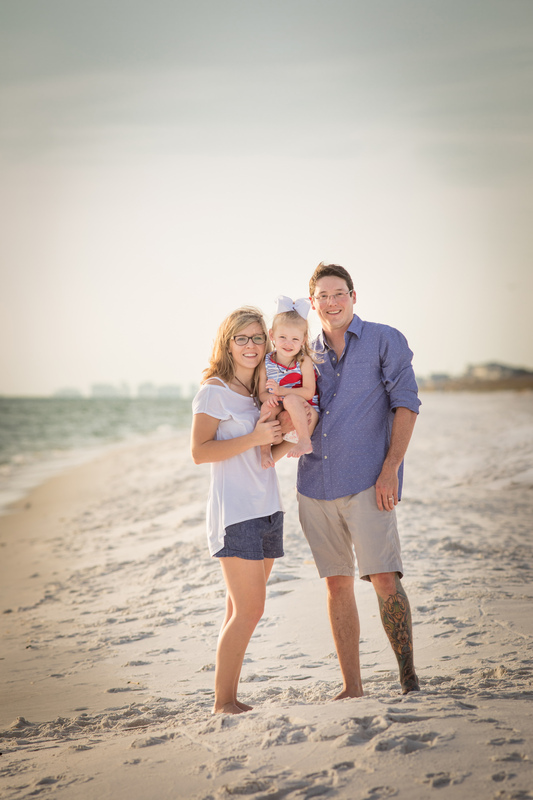 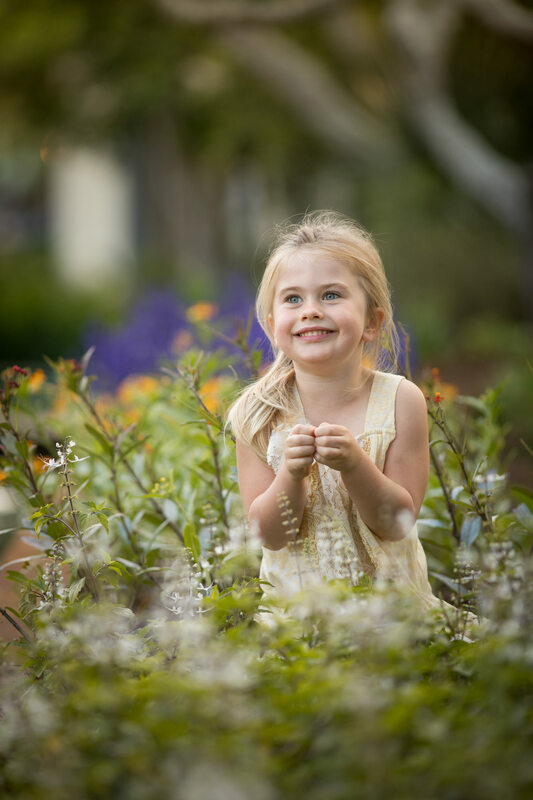 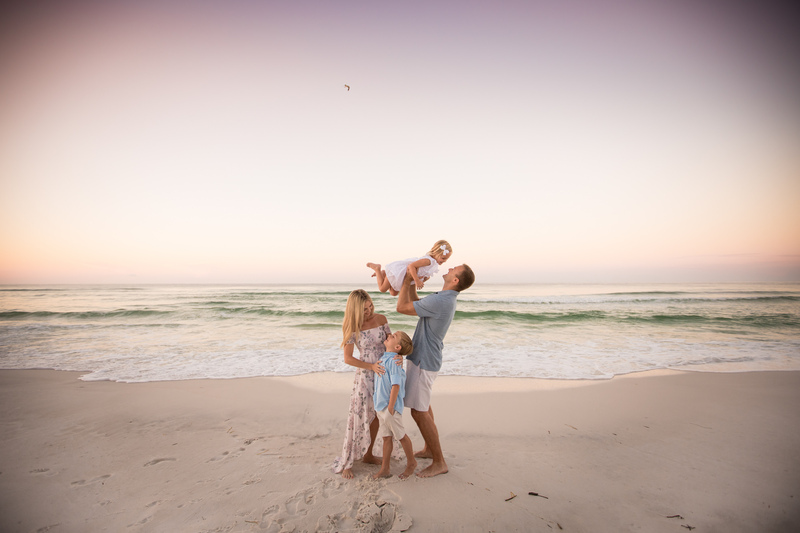 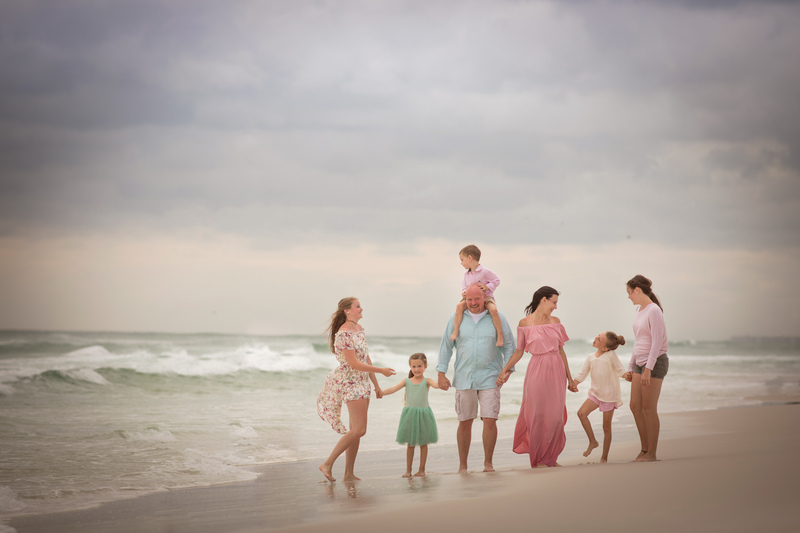 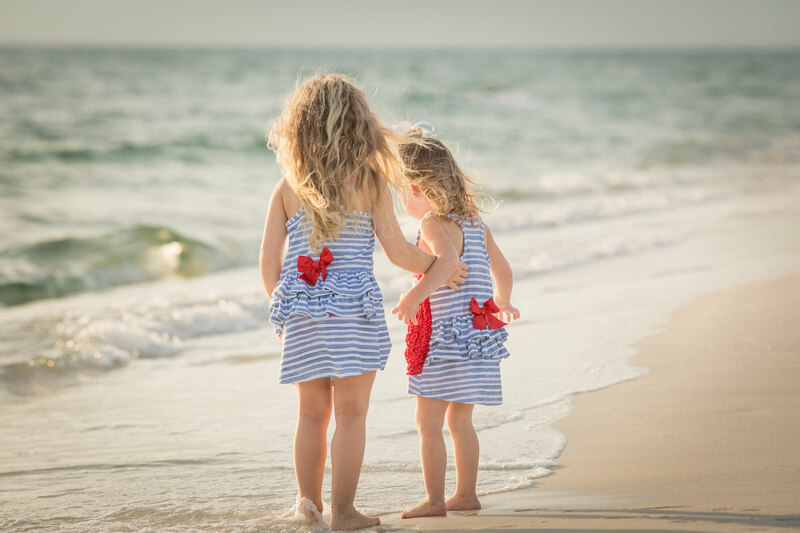 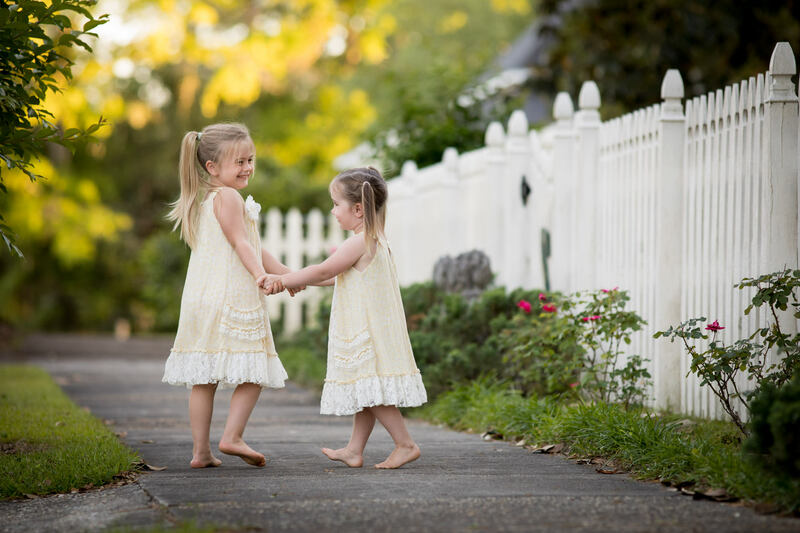 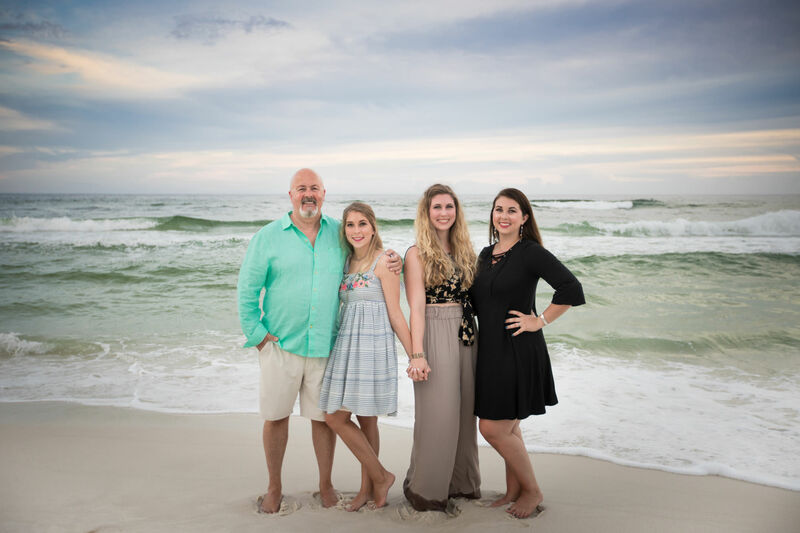 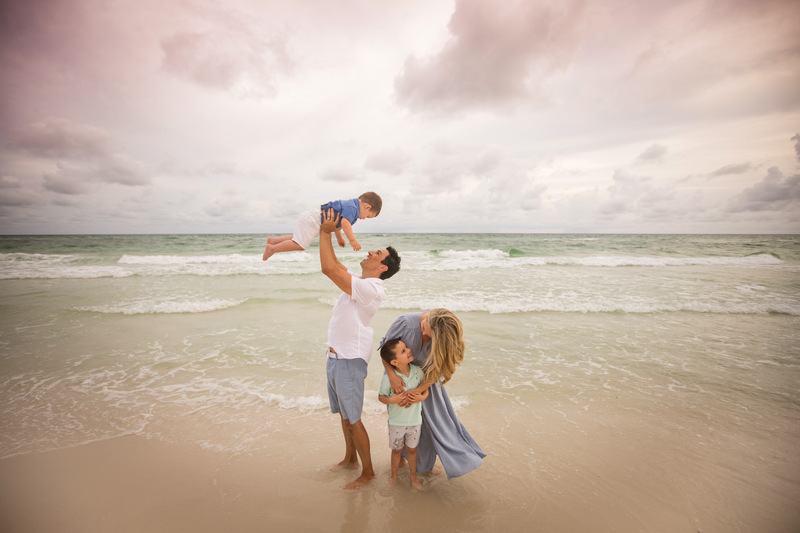 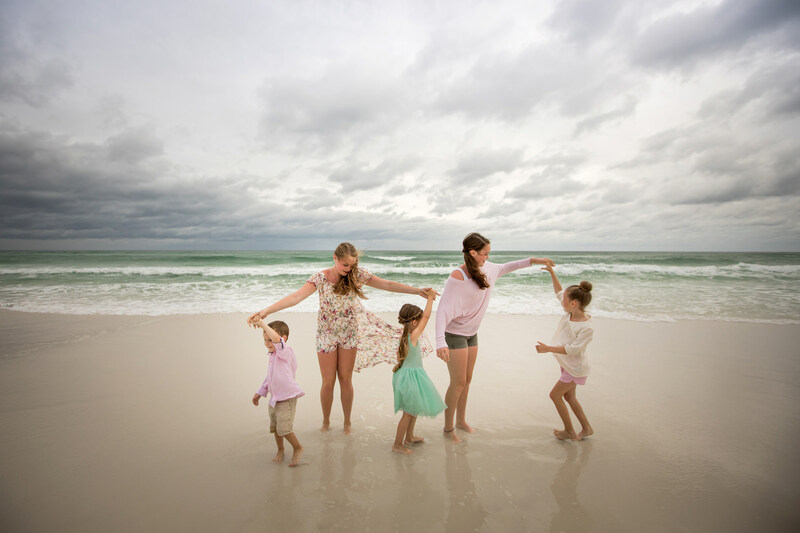 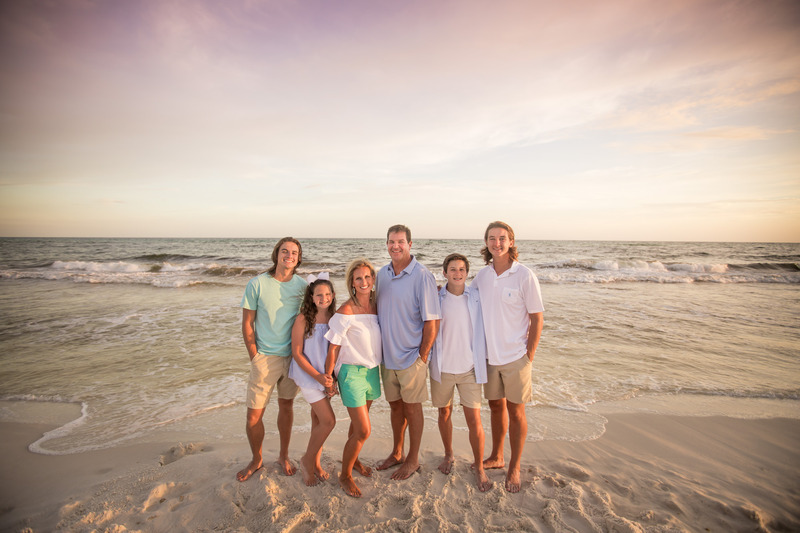 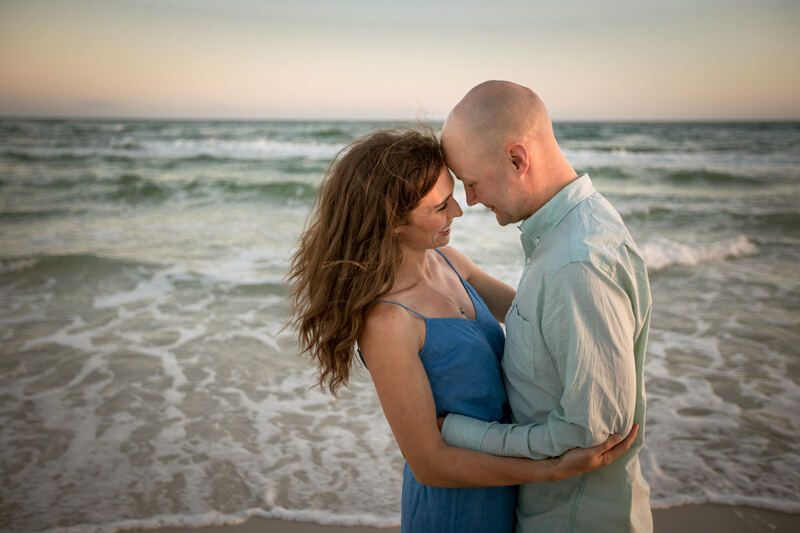 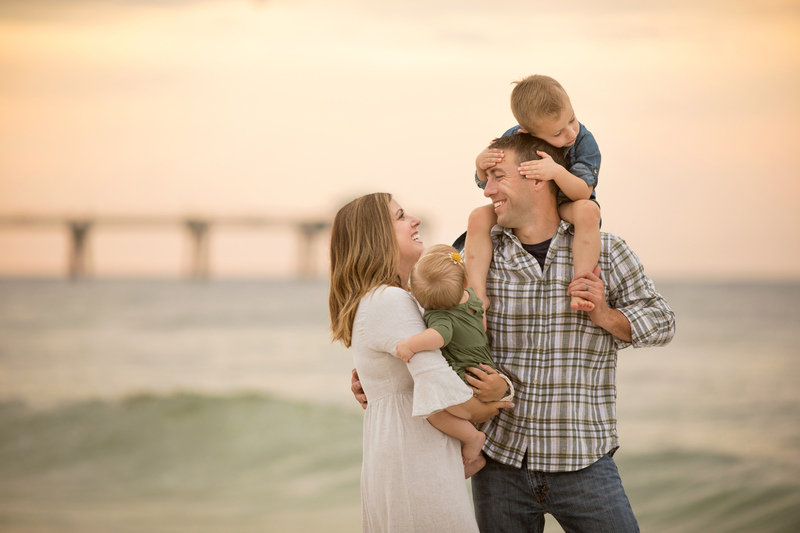 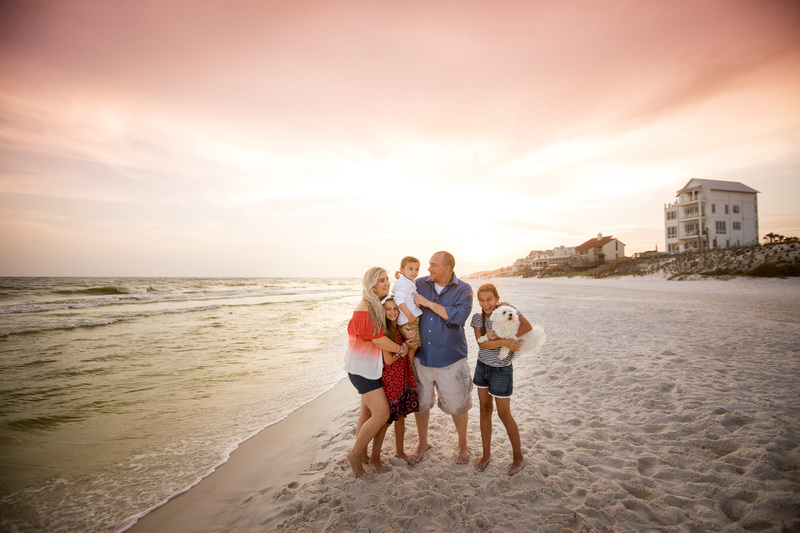 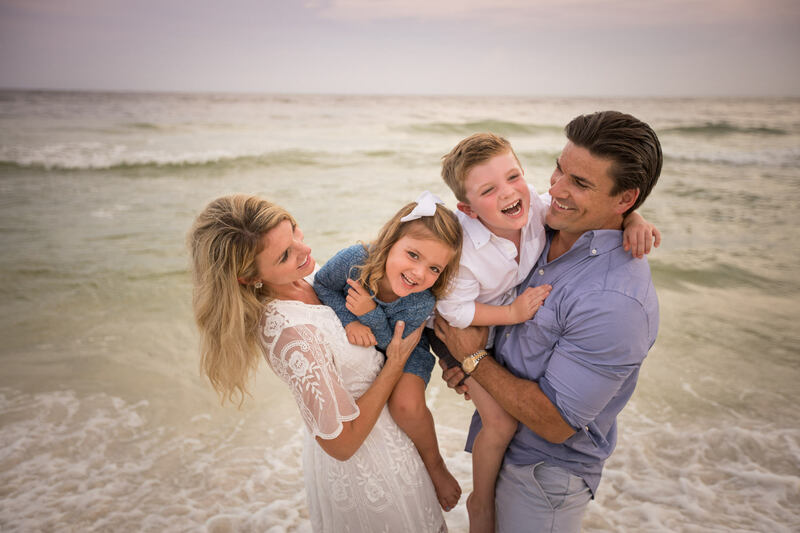 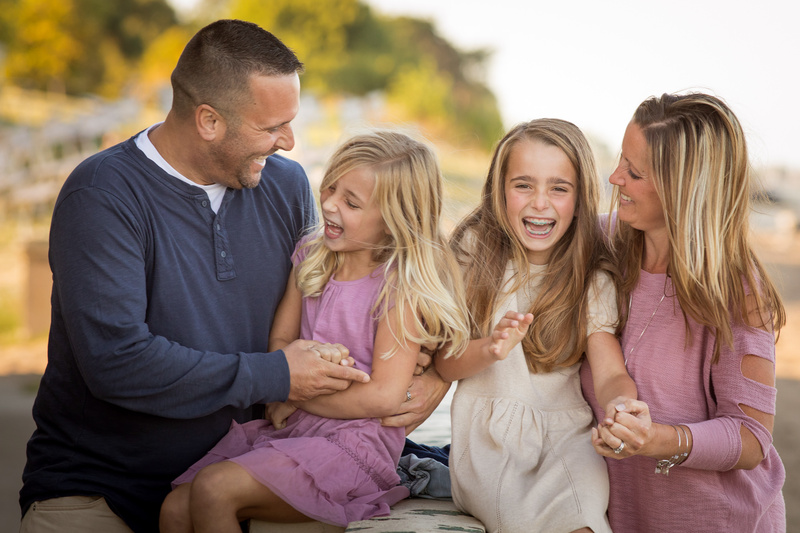 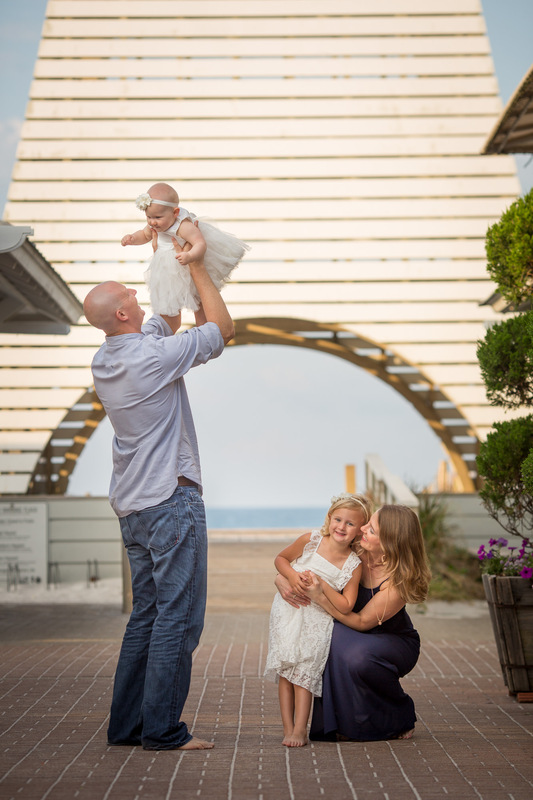 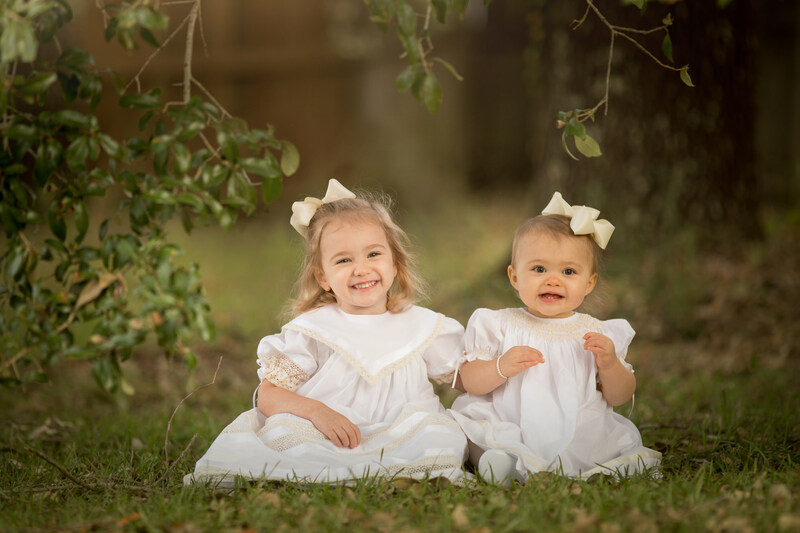 My focus during your session is to capture the moments of your family having fun together. 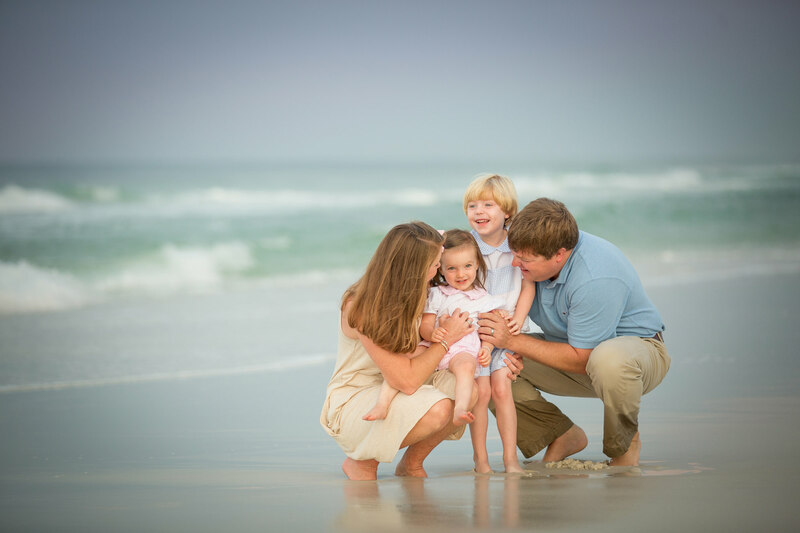 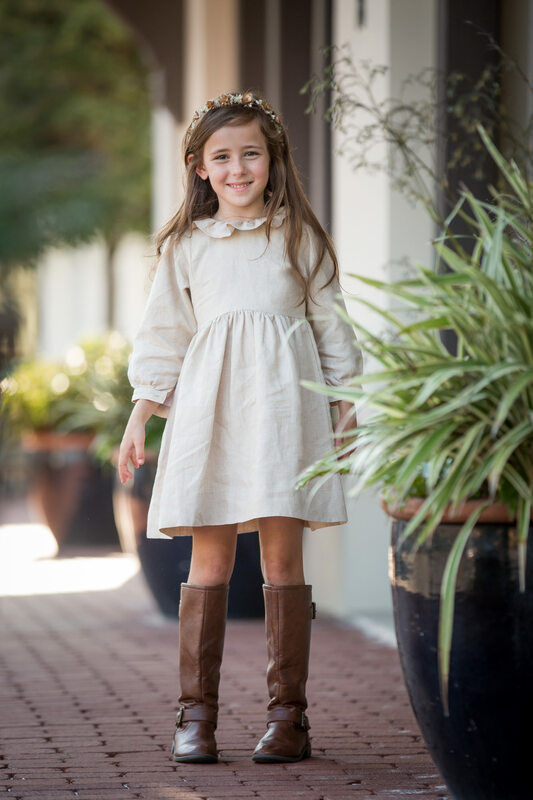 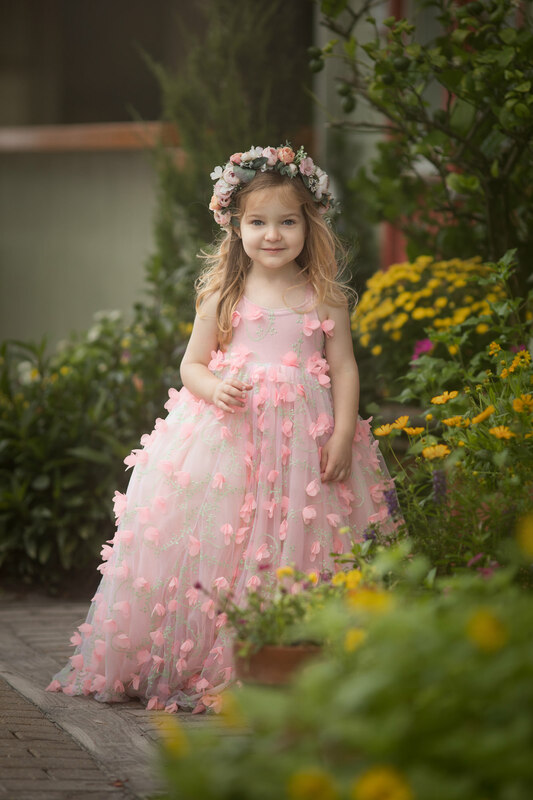 To capture the true essence of your children.